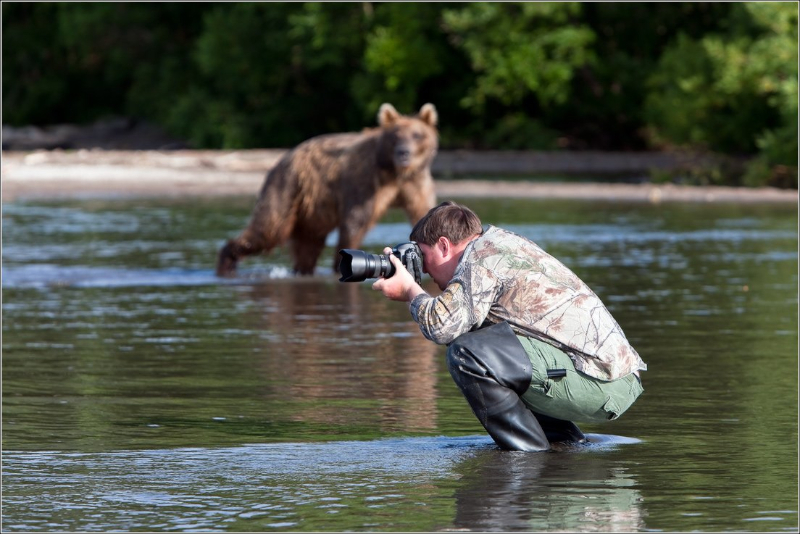 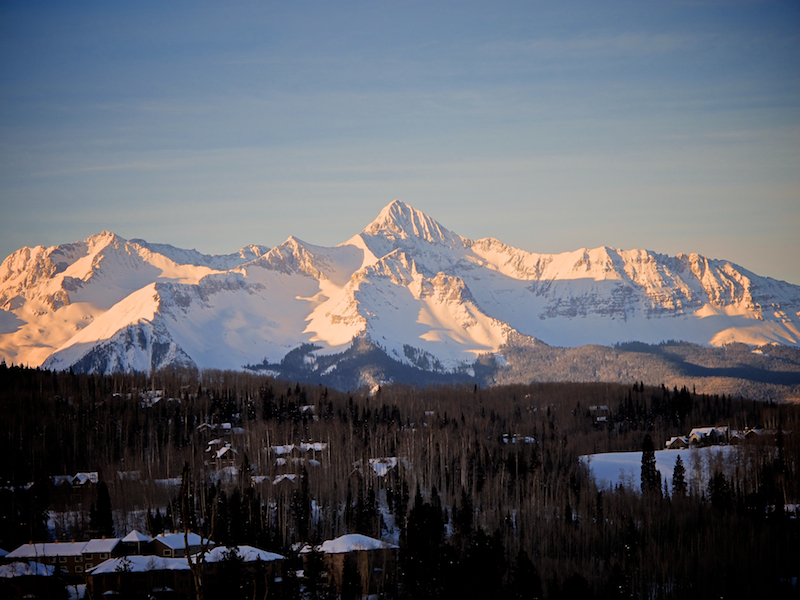 Time for a visit to the San Juans! 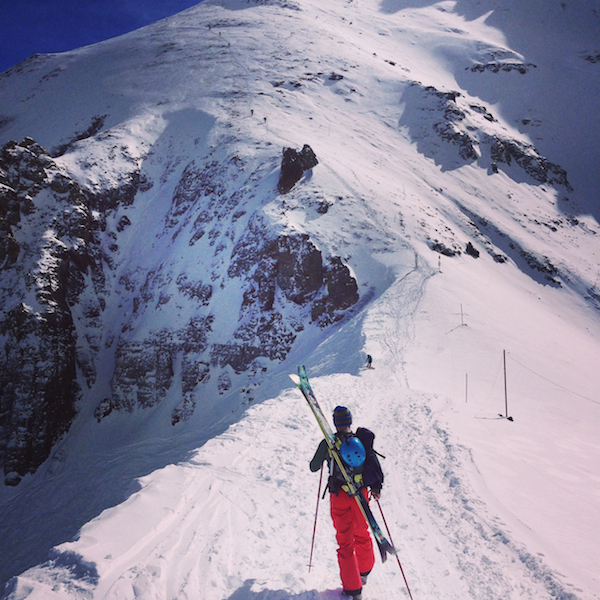 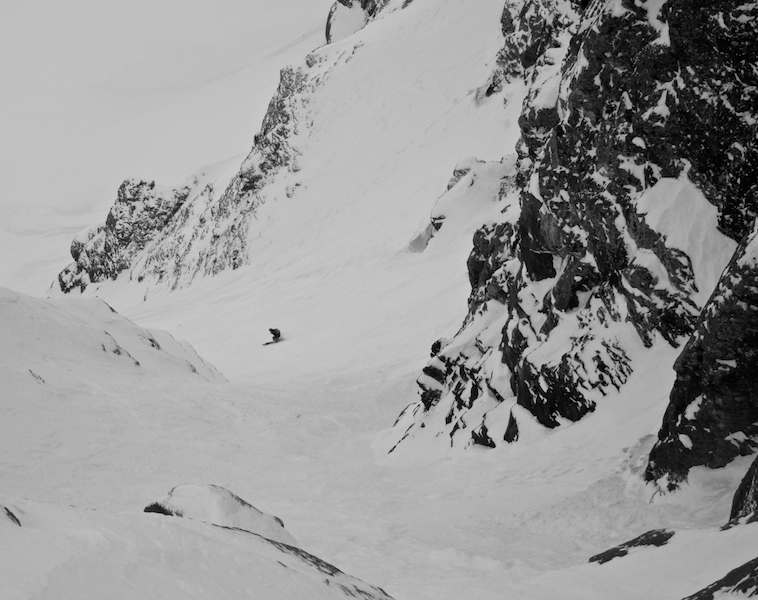 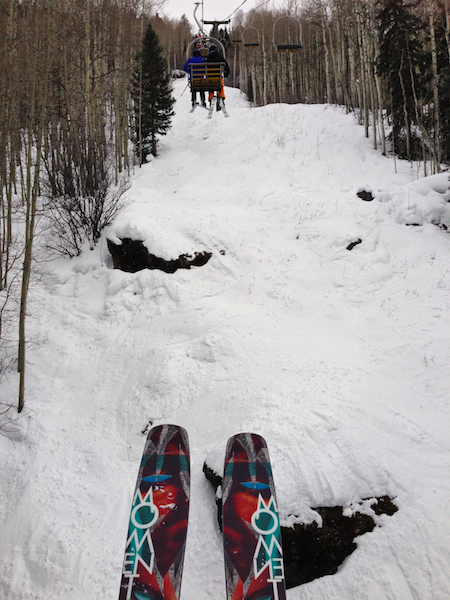 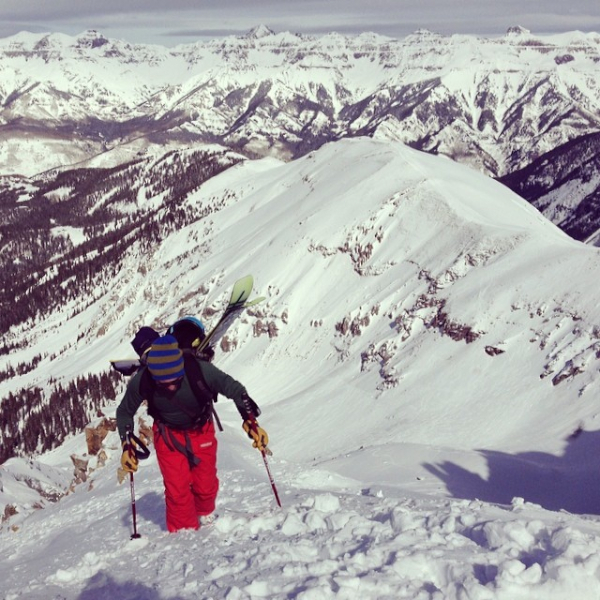 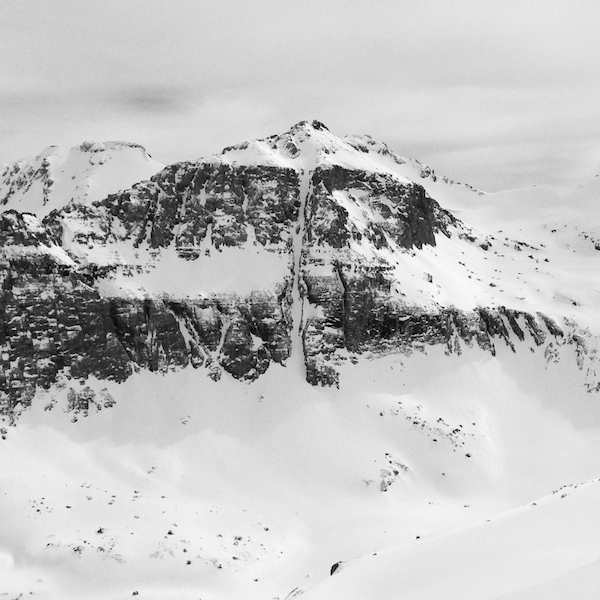 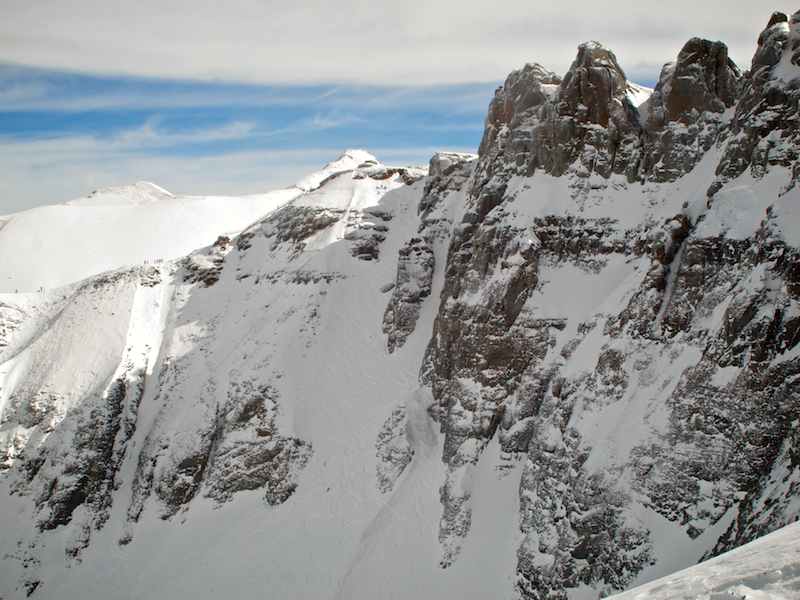 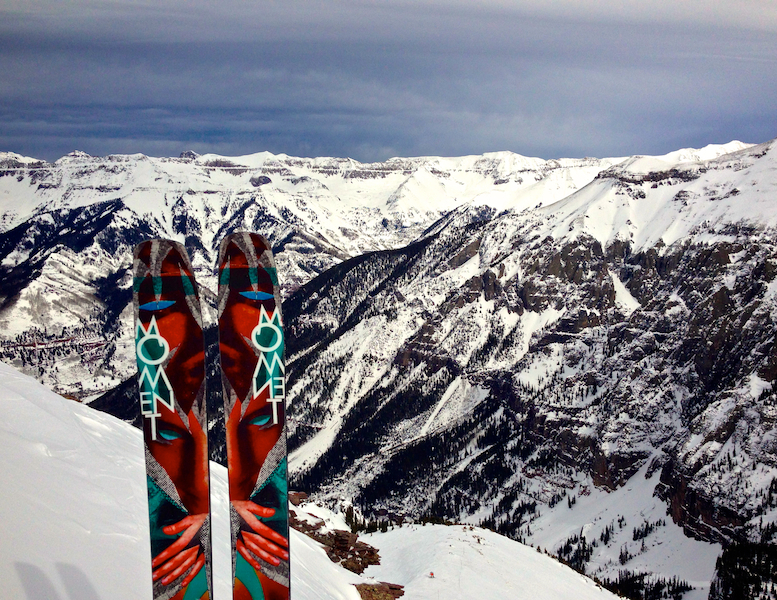 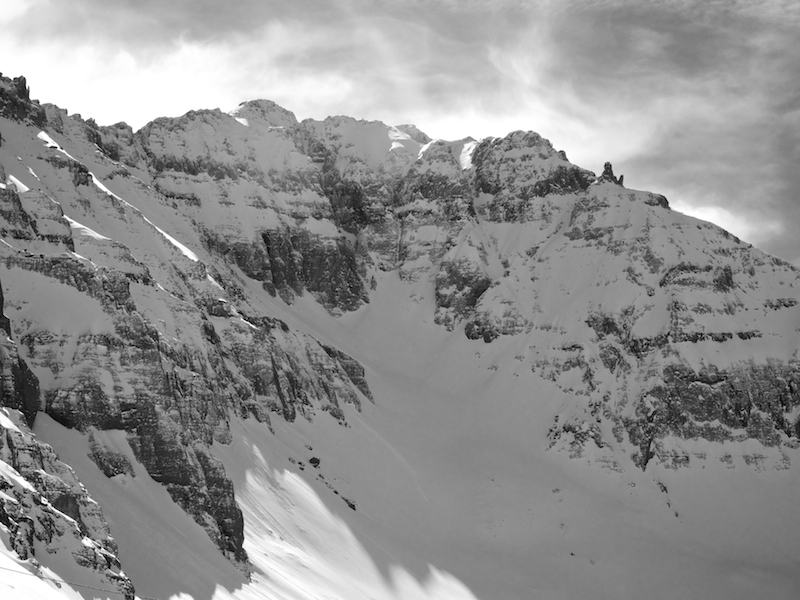 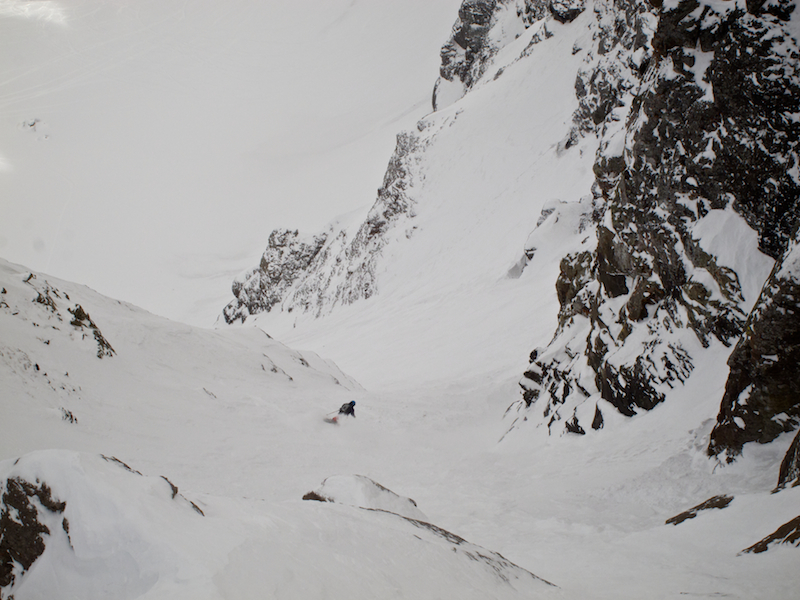 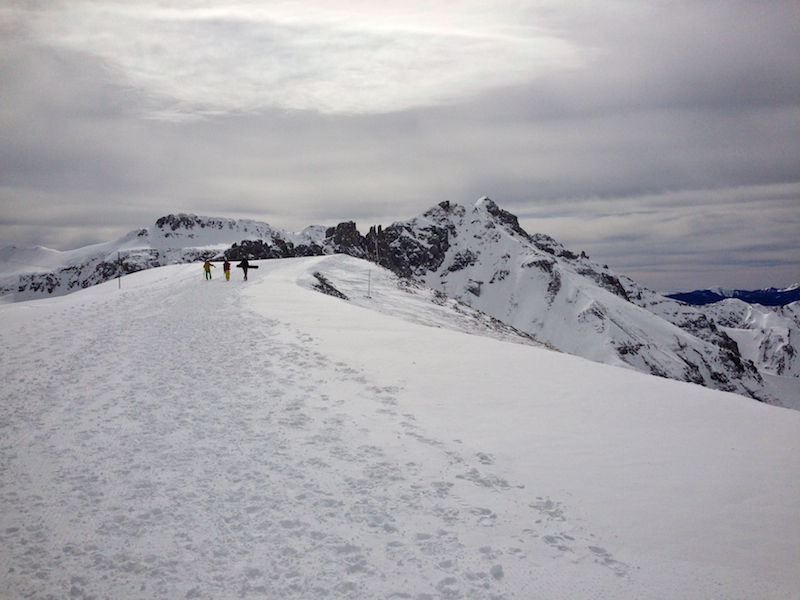 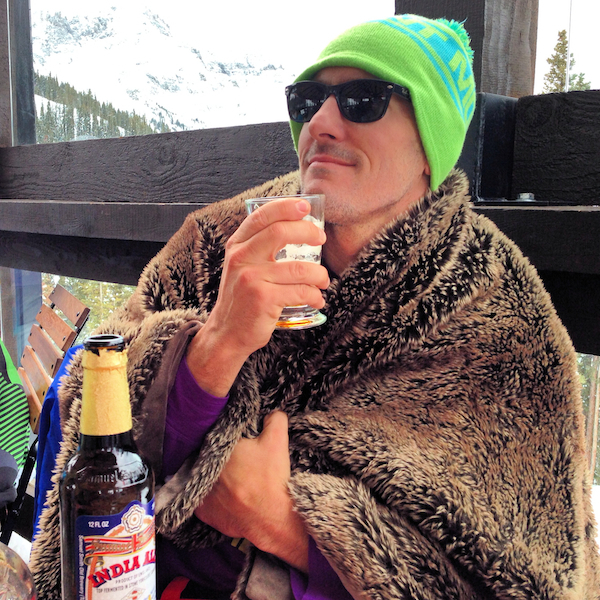 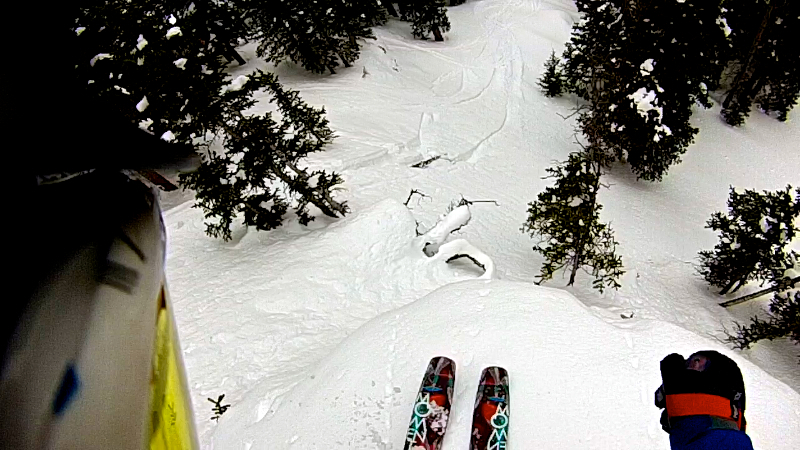 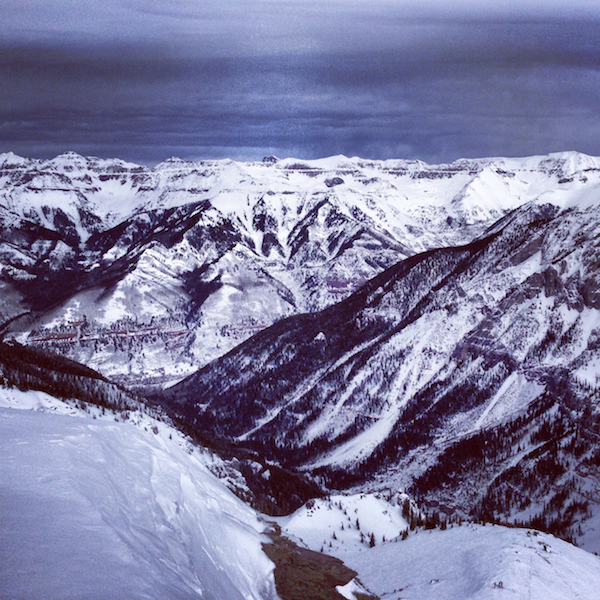 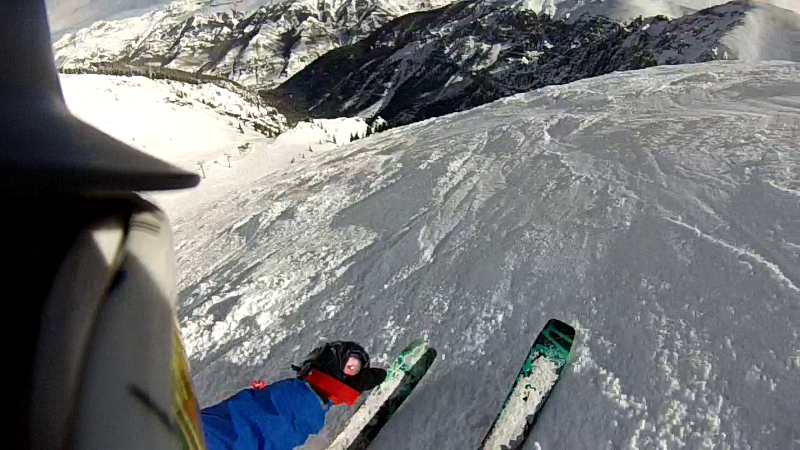 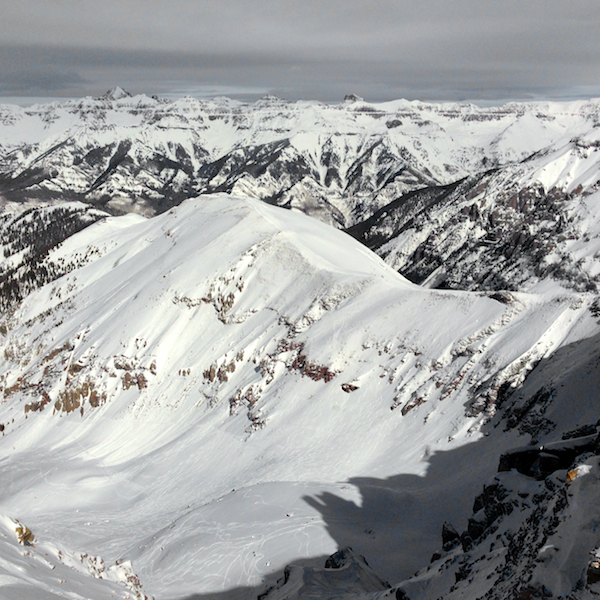 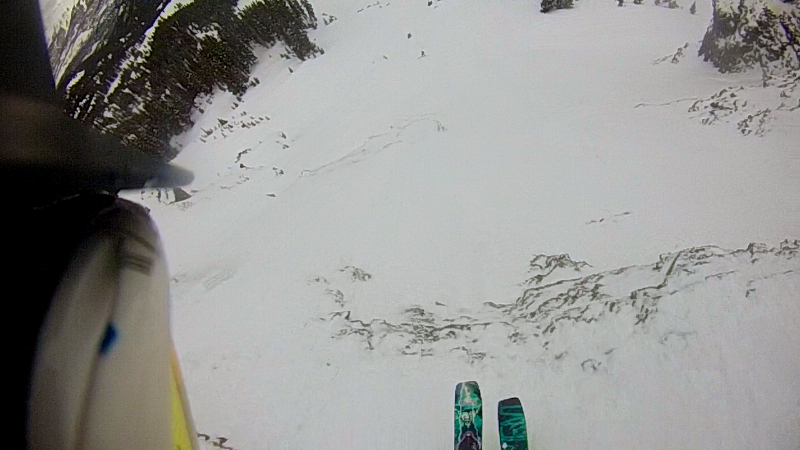 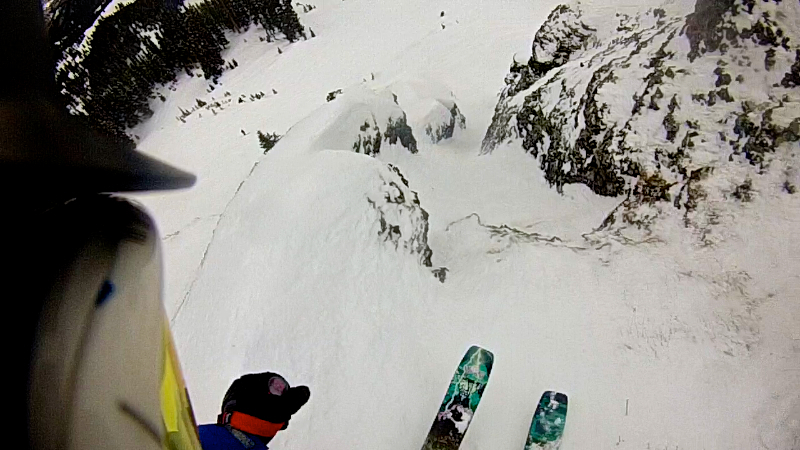 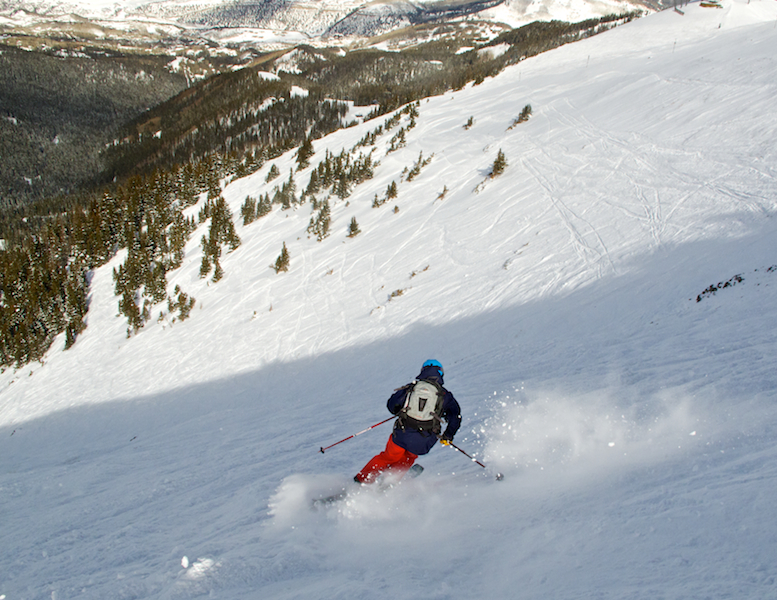 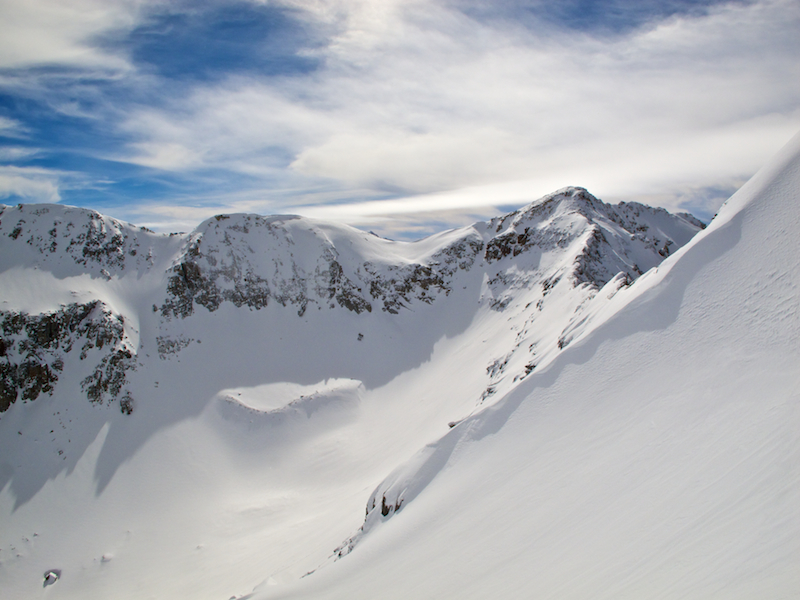 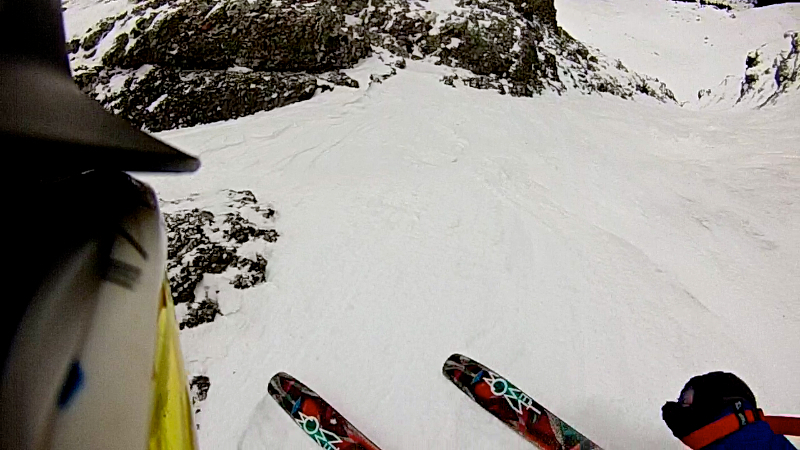 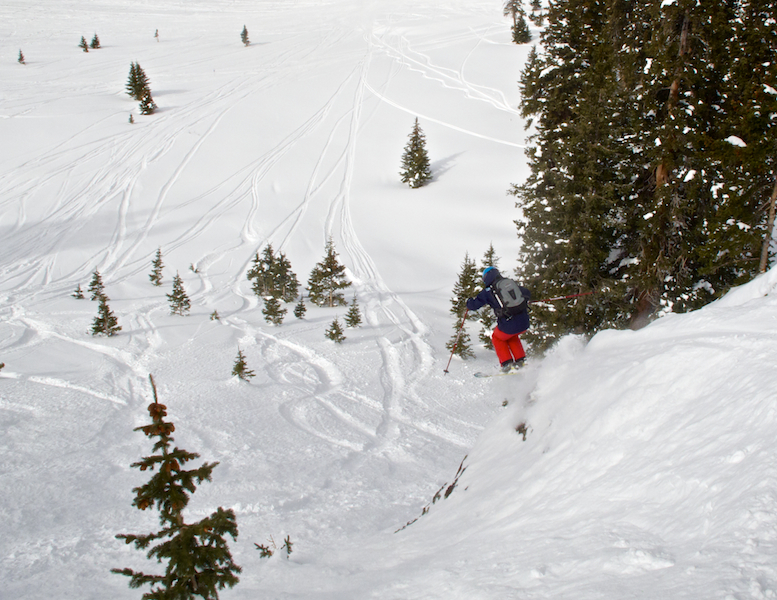 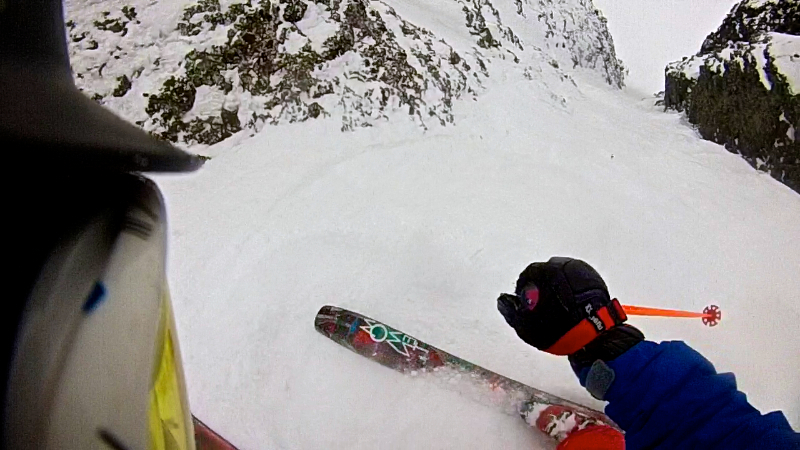 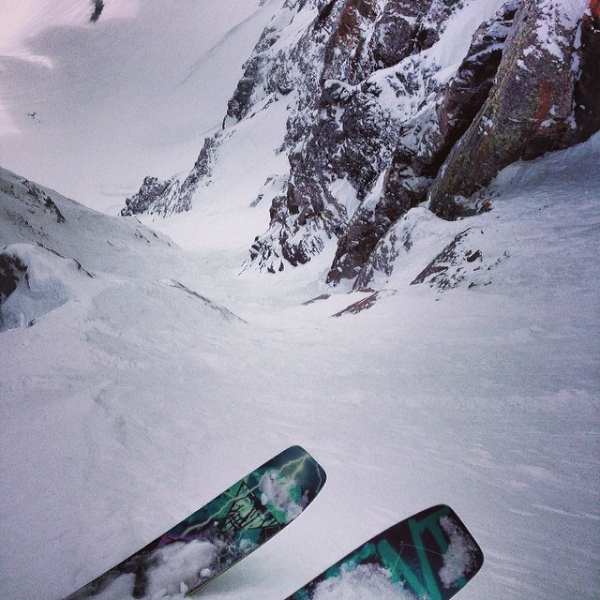 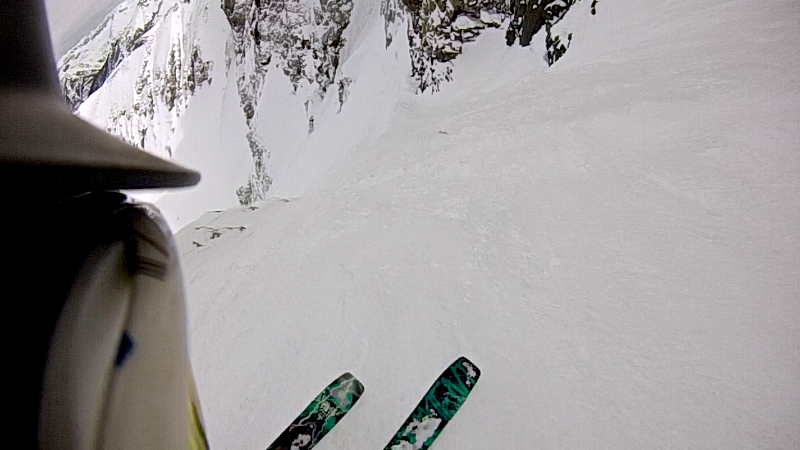 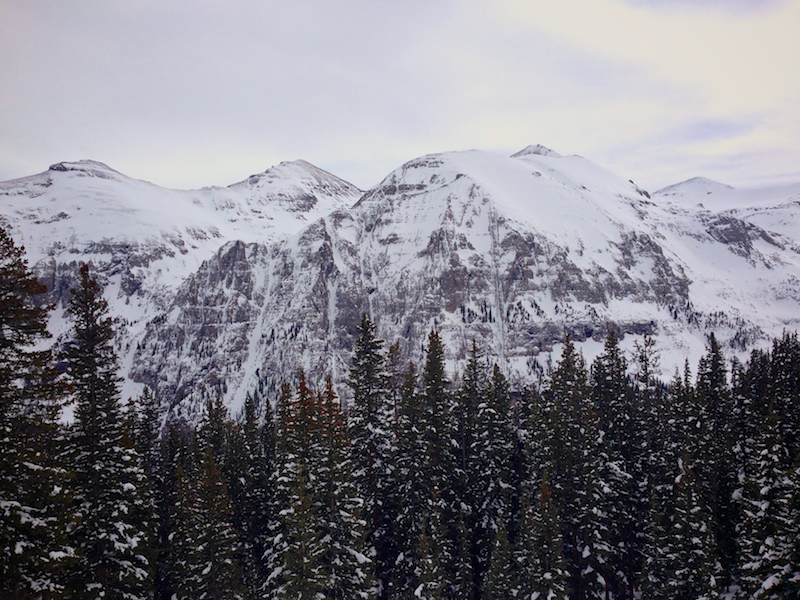 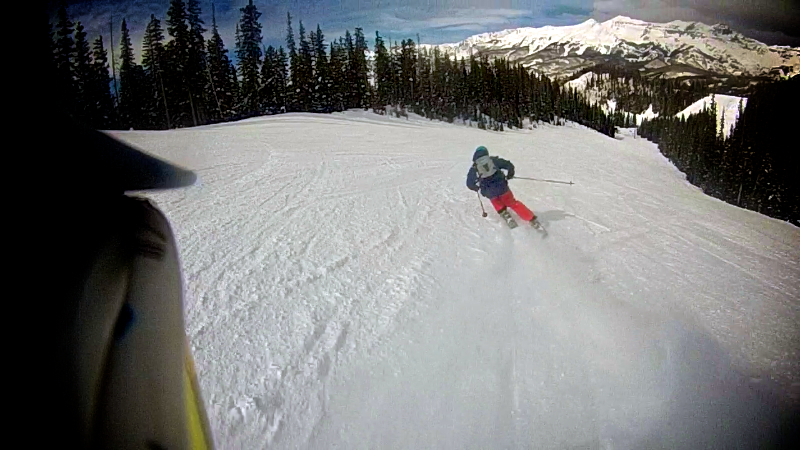 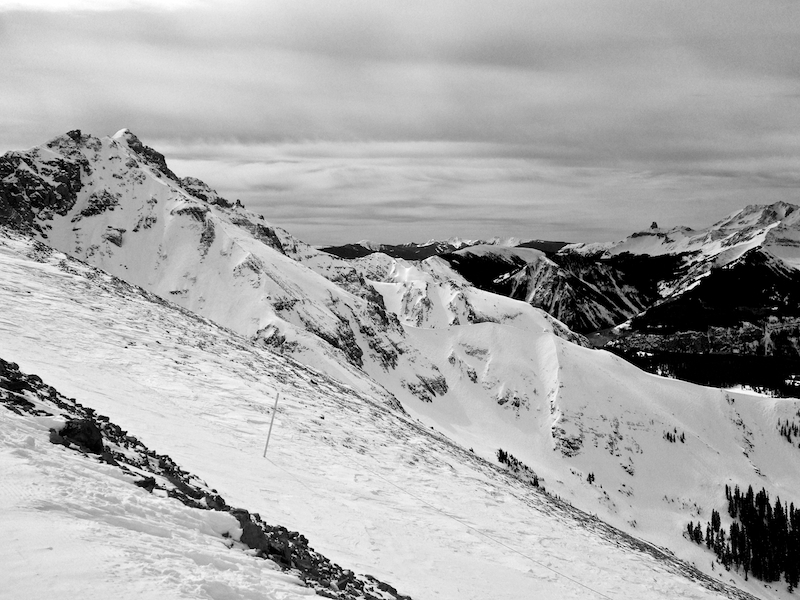 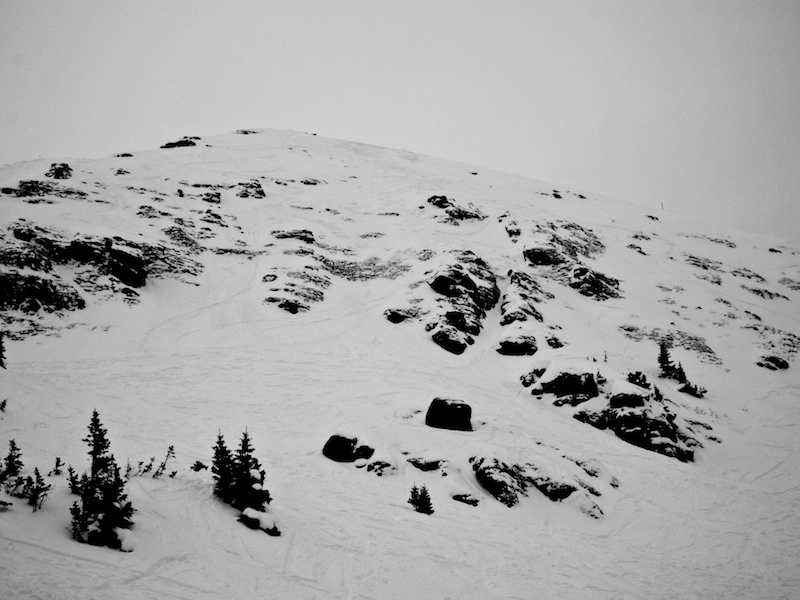 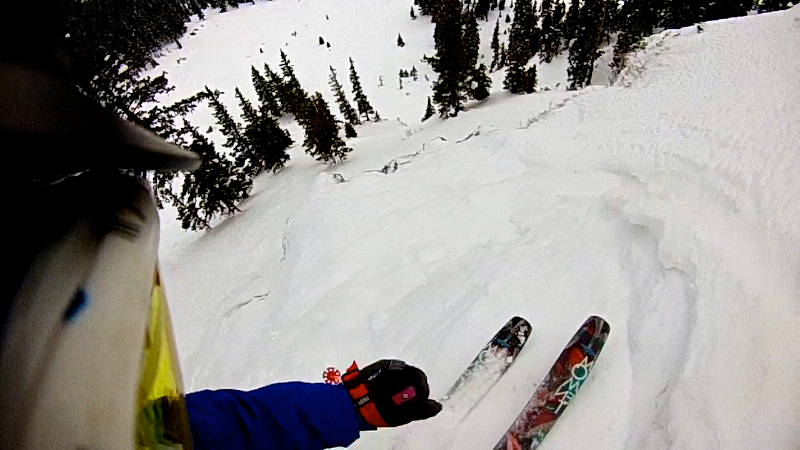 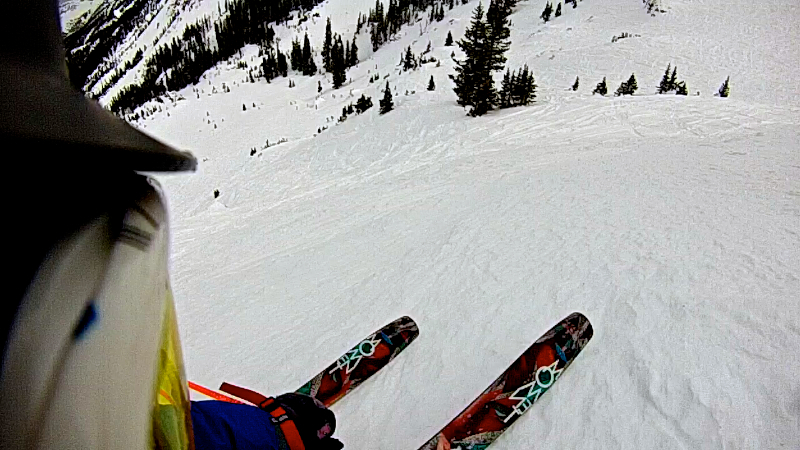 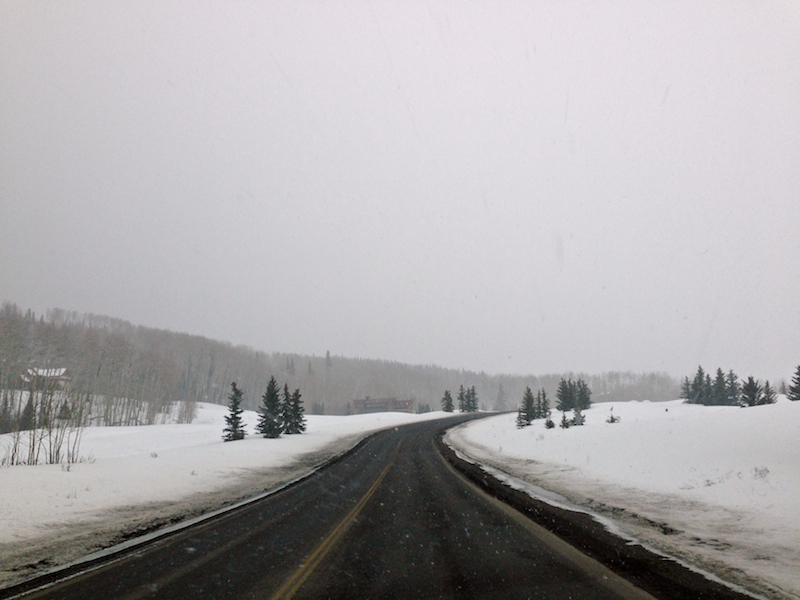 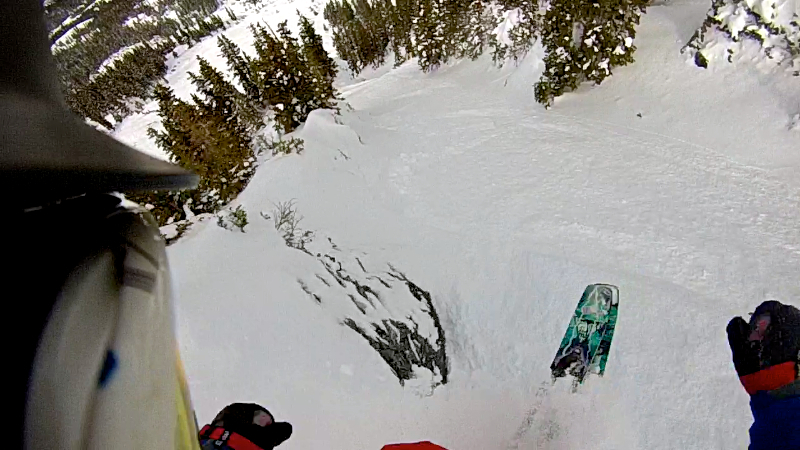 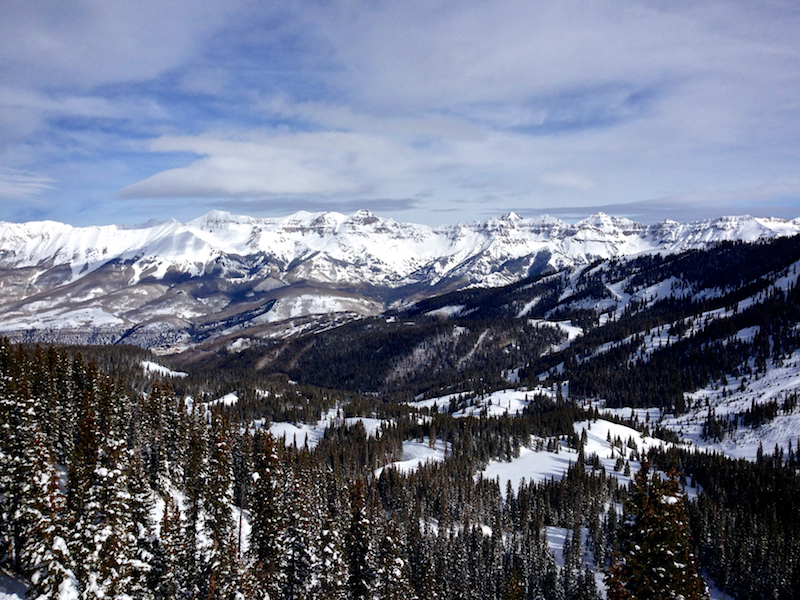 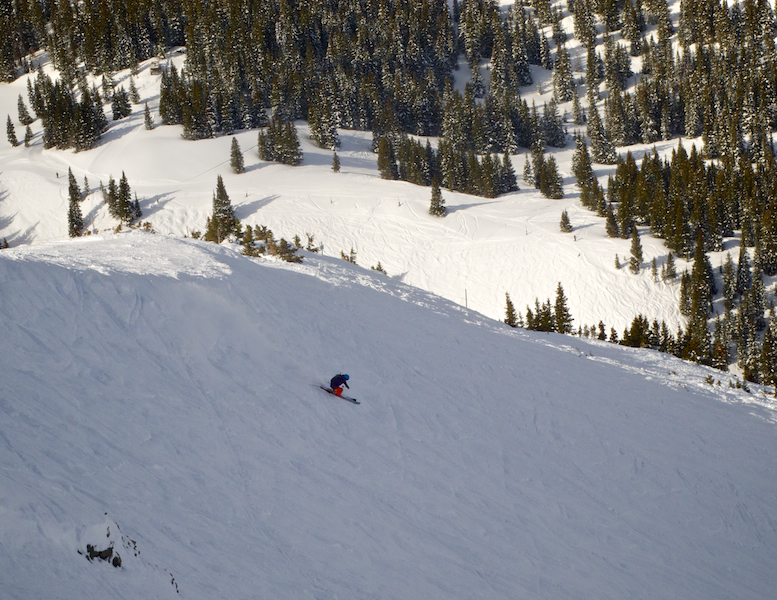 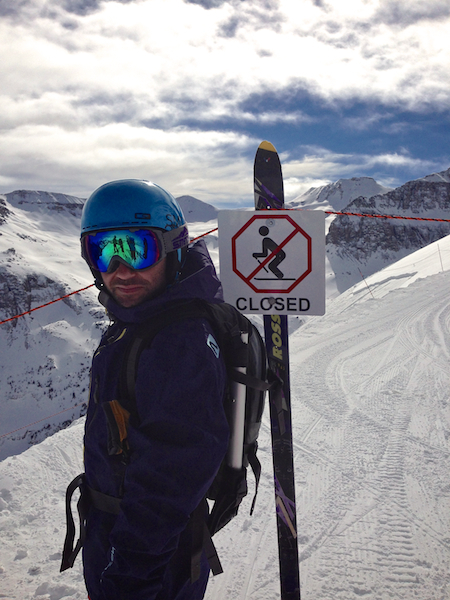 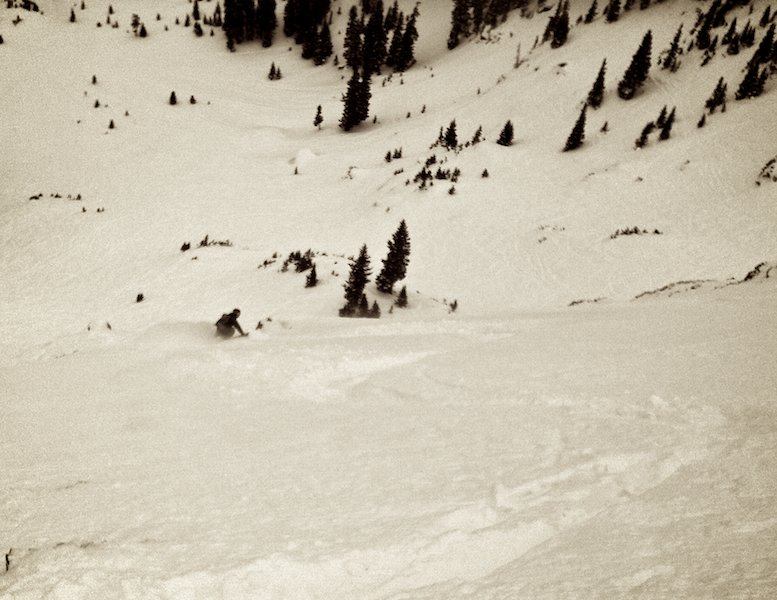 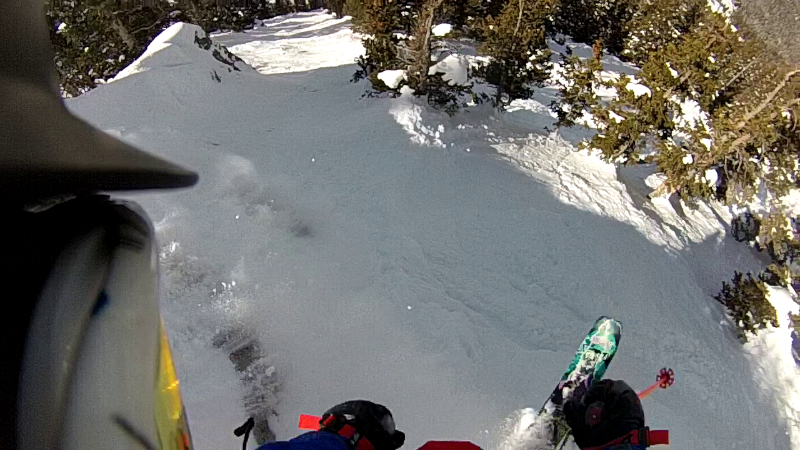 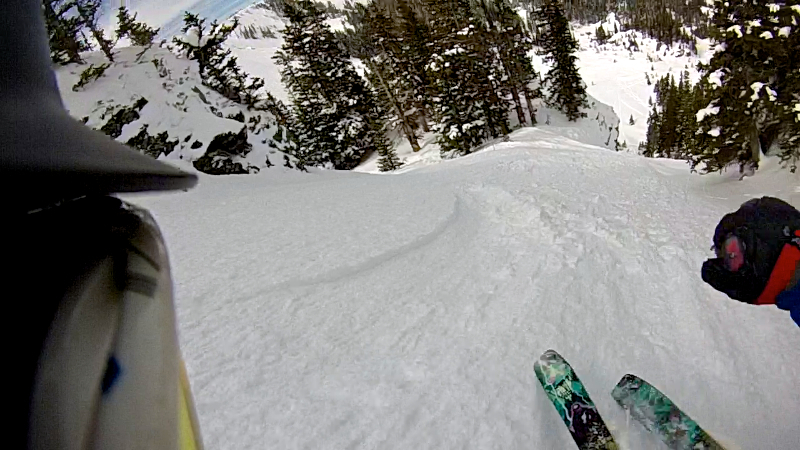 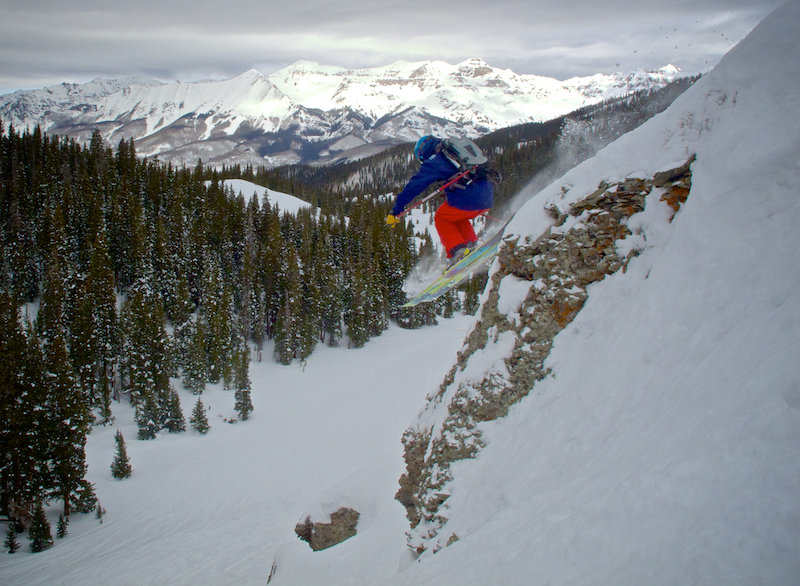 Tasting the Topography @Telluride – 02/15/14 from SlayTheGnar on Vimeo. 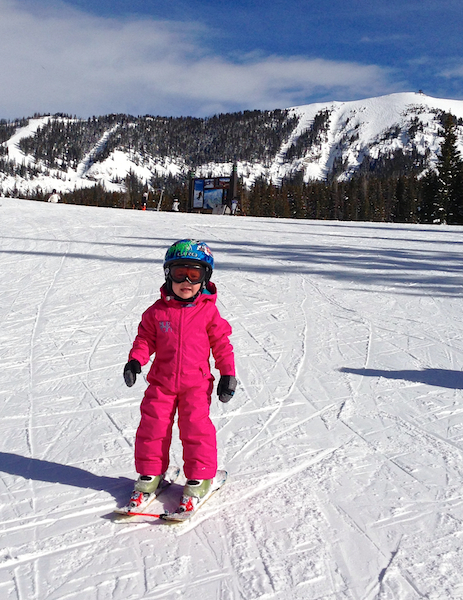 With Tahoe having a lackluster year (again), we decided to book another winter trip to our favorite place in all of Colorado. 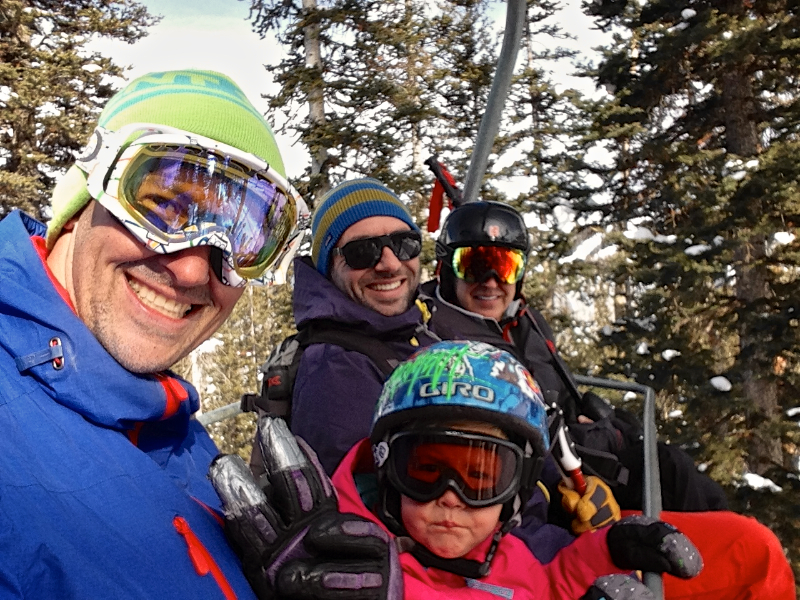 However, this time we rolled into town with a different crew. 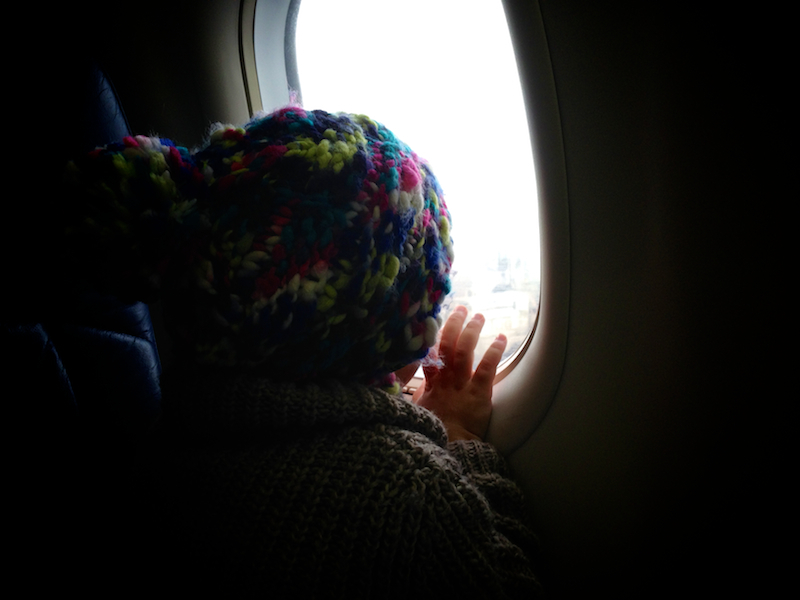 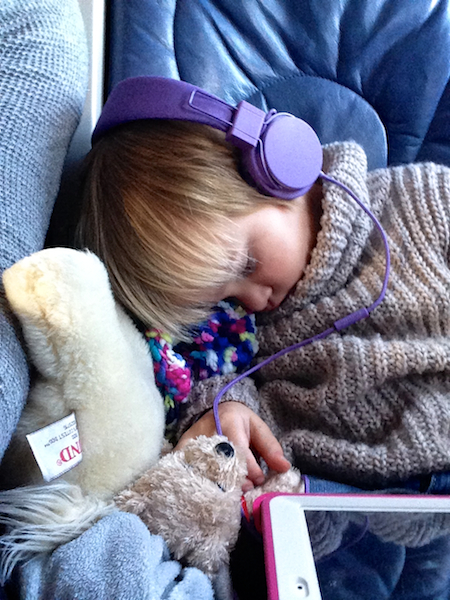 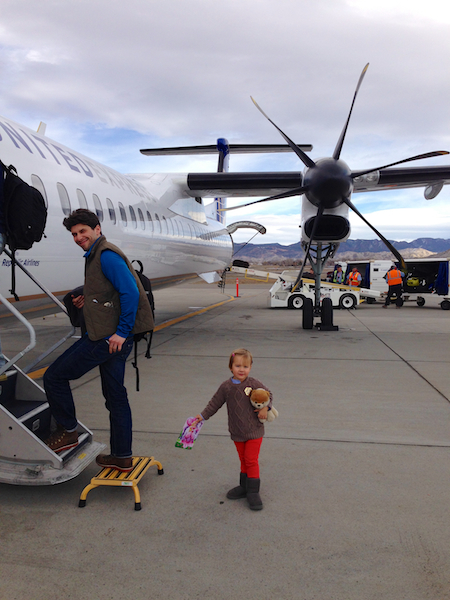 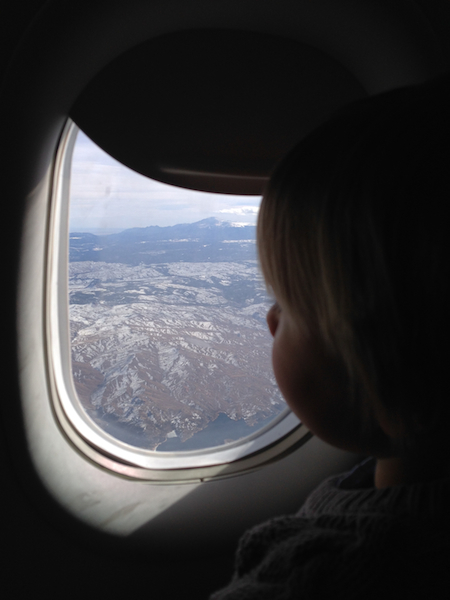 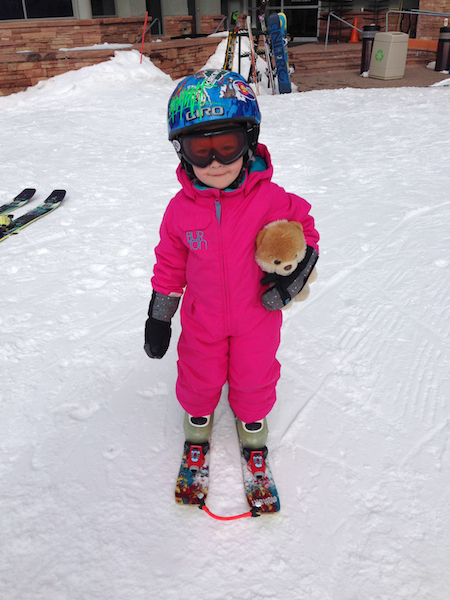 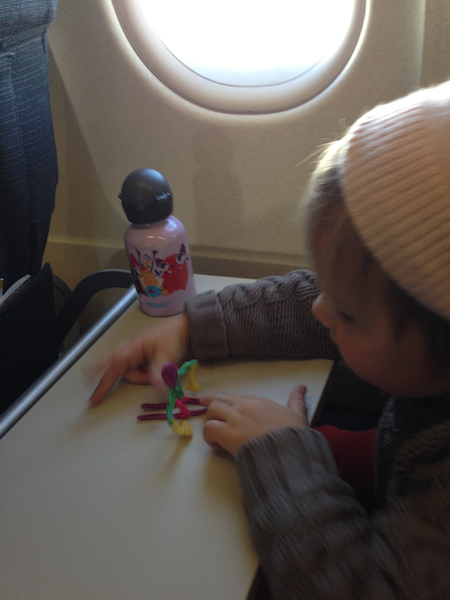 With my wife taking our 5 year old on a European tour, I decided to bring my 2 year old and old ski buddy Dan from St. Helena, who has never visited this region of Colorado. 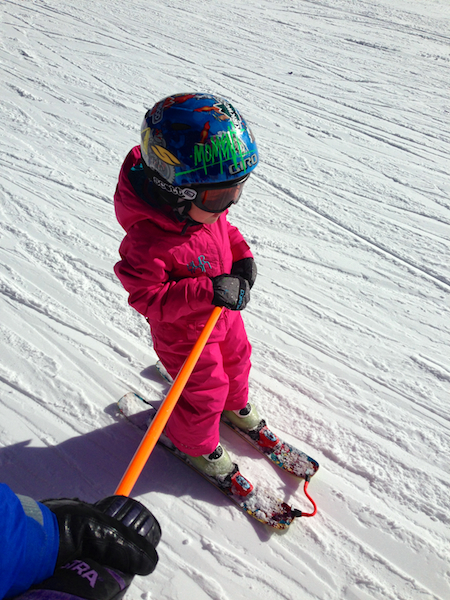 Meeting us there, after many years of back surgeries, knee and ankle replacements, Grandpa Pete was excited to give skiing a go for another round. 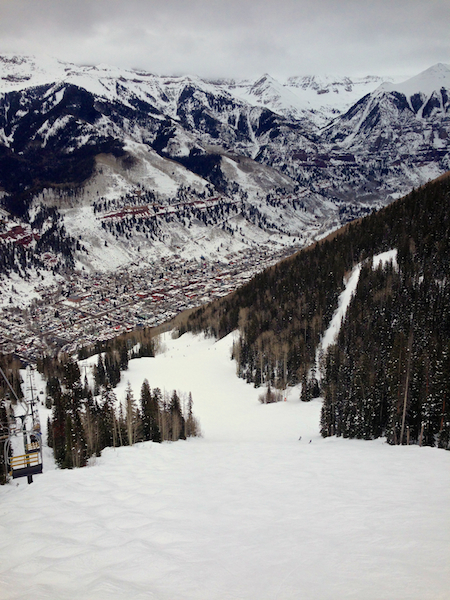 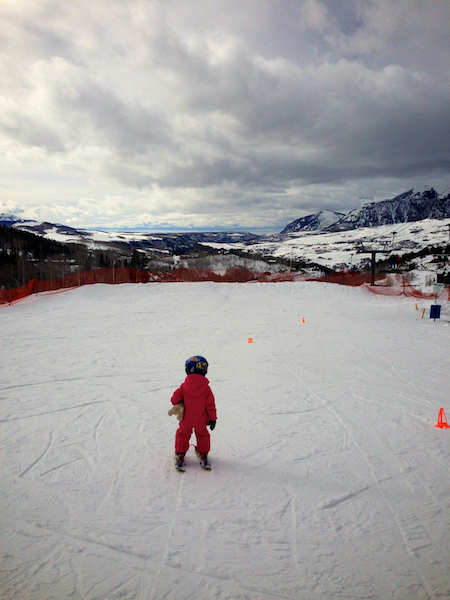 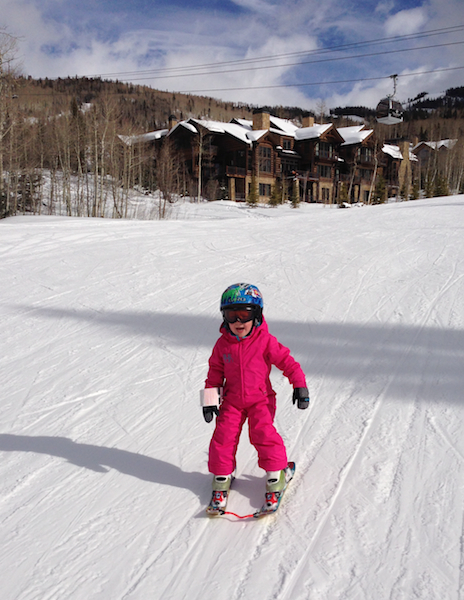 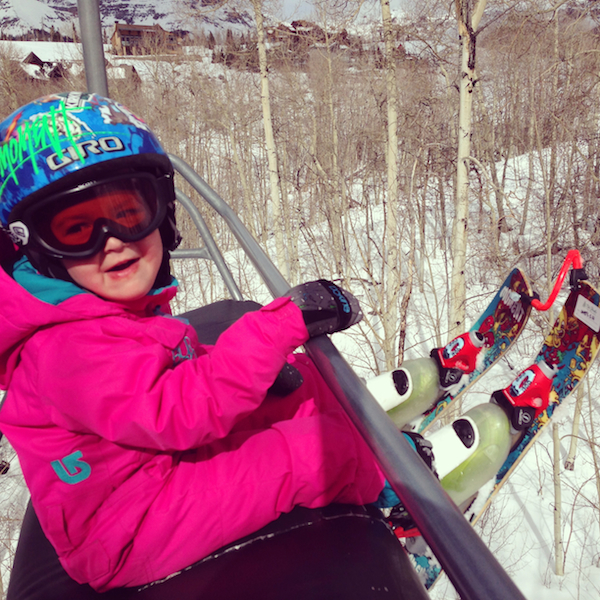 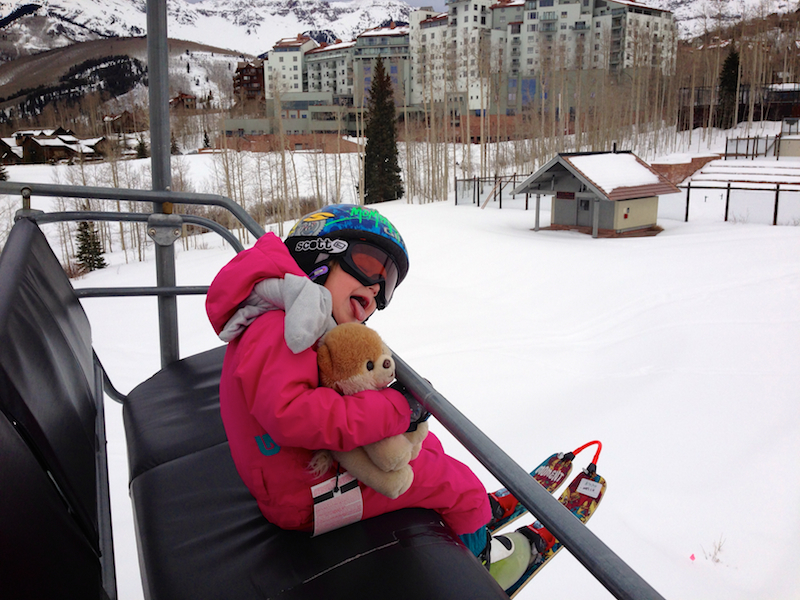 Telluride is known for its funky town, box canyon vistas, Chair 9 bumps, steep piste, and a superb Ski School for the youngsters. 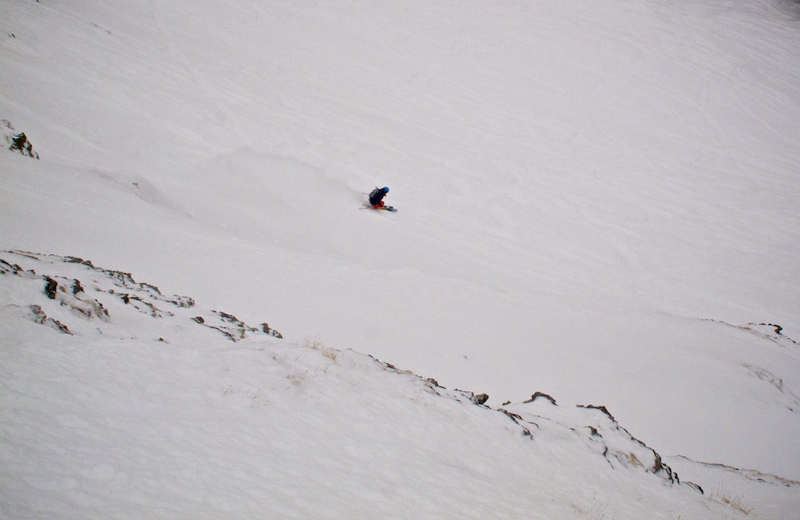 But over the years, they’ve added some gnarly hike-to terrain into the mix. 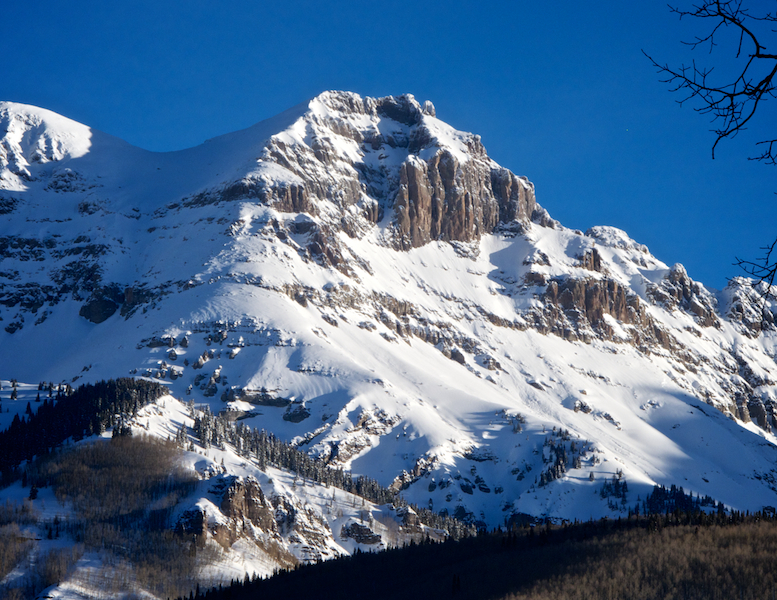 Of course, hiking to Palmyra Peak is the pinnacle of this in-bounds adventure but there’s also shorter hikes, to the left and right of the Peak, that a sea-level mortal can perform multiple times in a day. 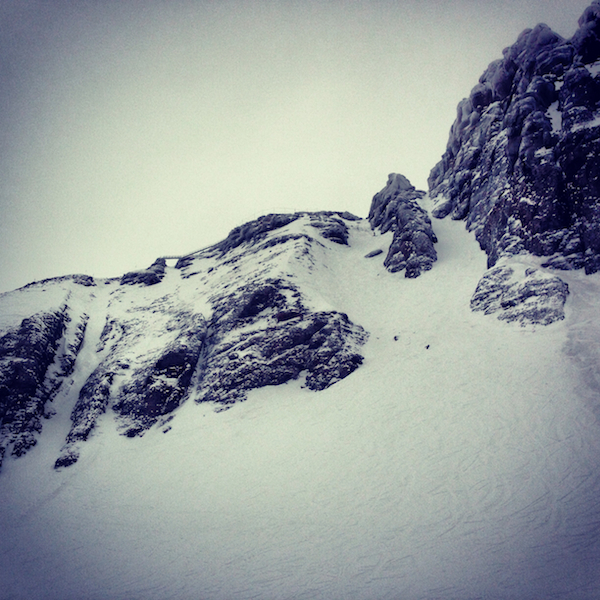 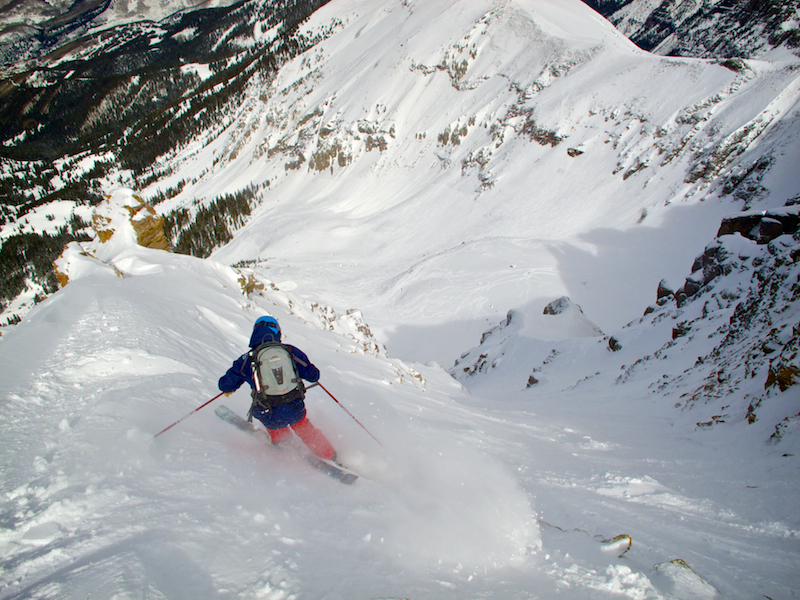 One of my favorite zones, Dihedral Face, provides some classic San Juan extreme skiing. 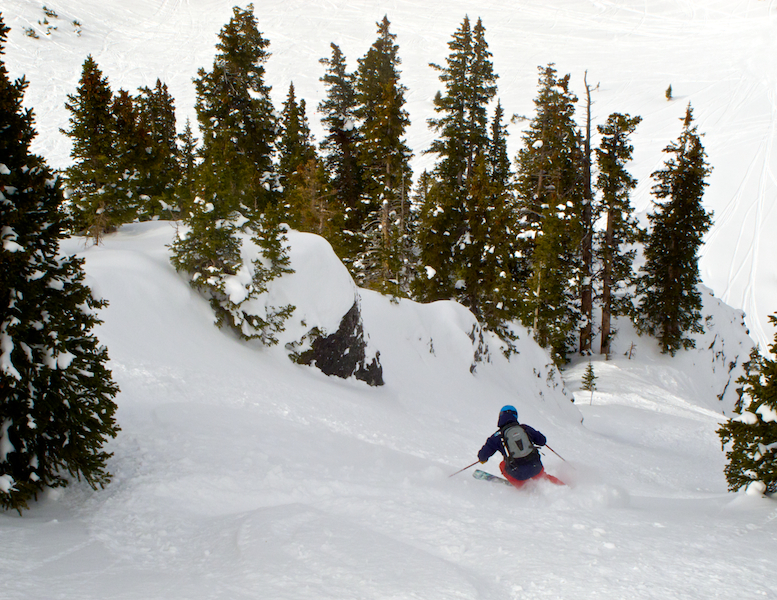 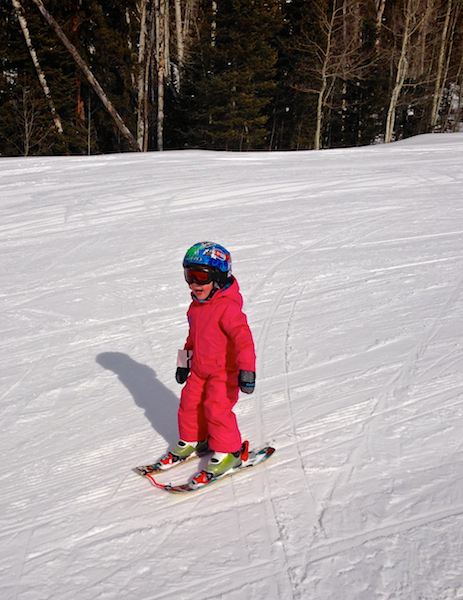 After skiing Dihedral you can tap into the hidden gems of Black Iron Bowl. 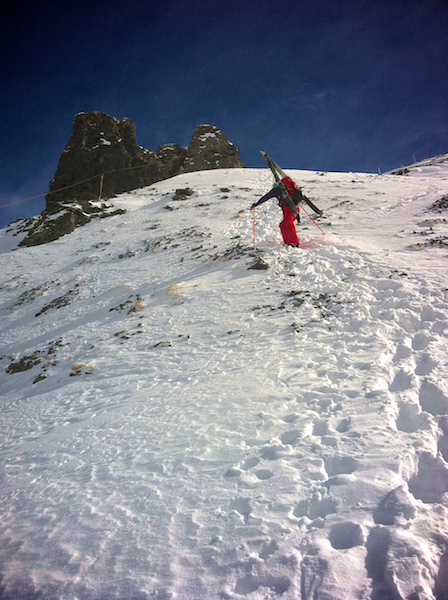 Gold Hill Chutes are the second major in-bounds hikes that send you over to the opposite side of Palmyra. 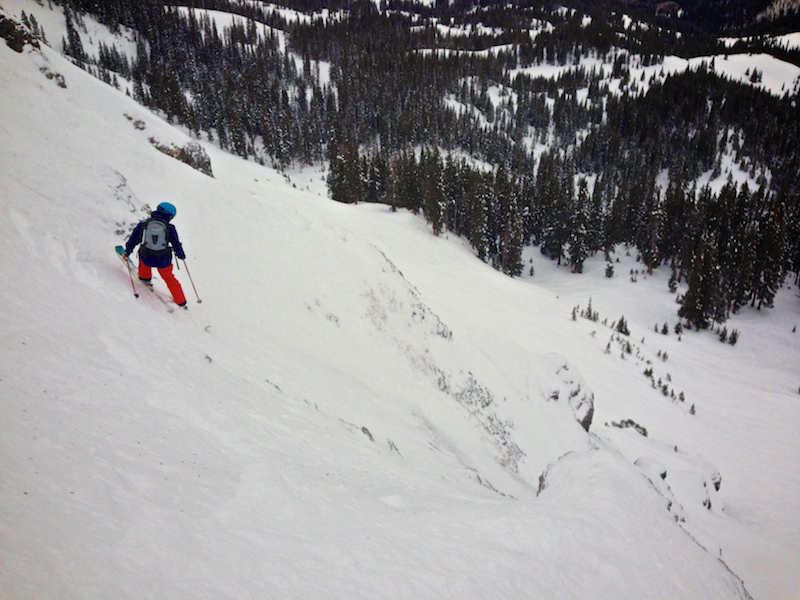 From open bowls to narrow couloirs, you can definitely find a chute that matches your current mood. 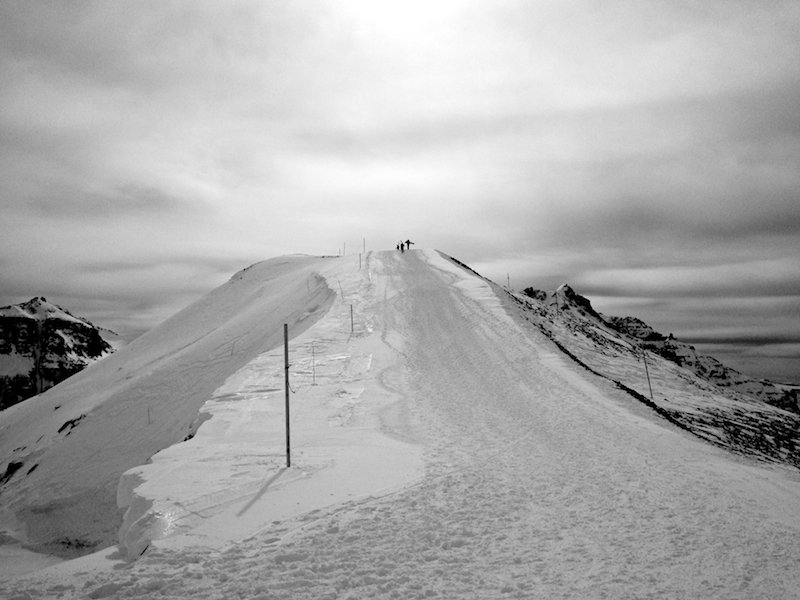 From Gold Hill 7-10, you can traverse either to the Fans area on the right or all the way to the left in to the Nice Chute zone. 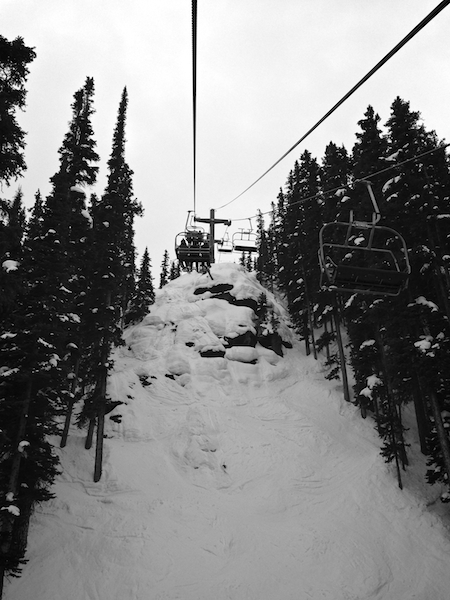 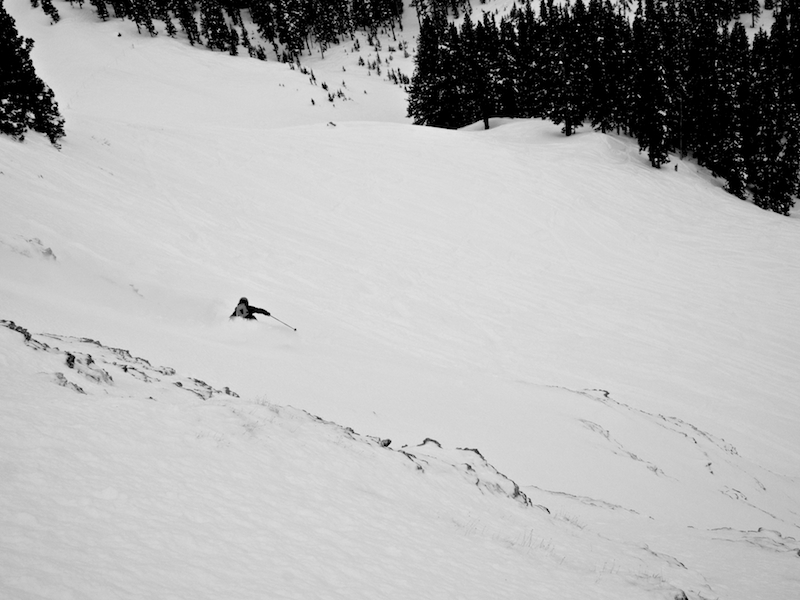 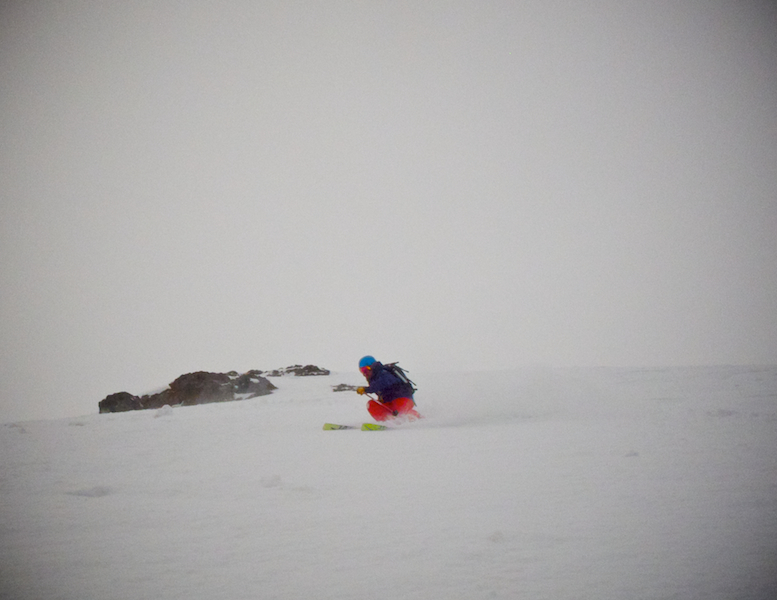 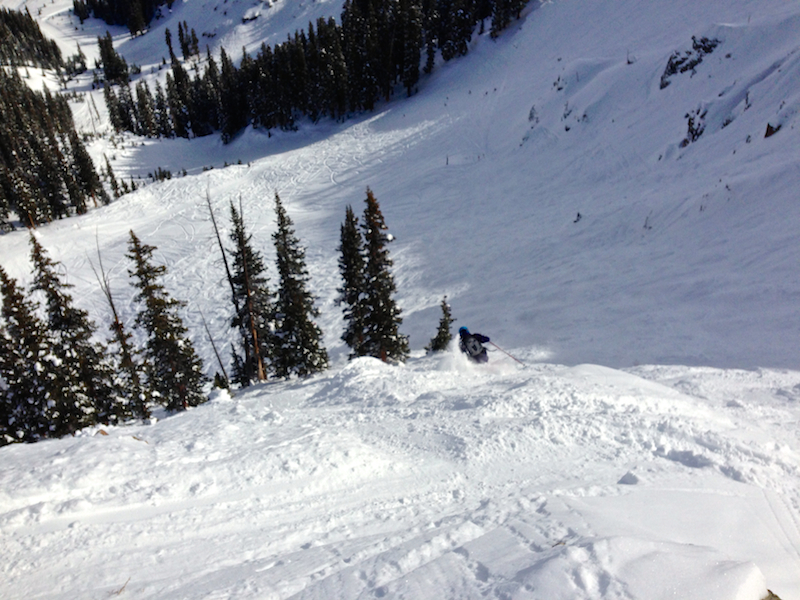 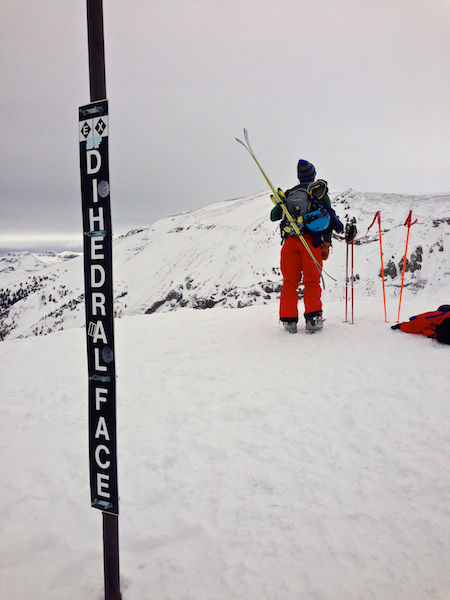 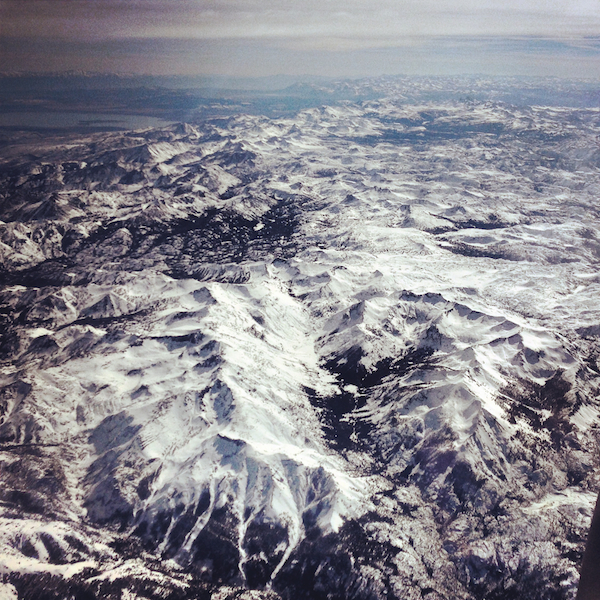 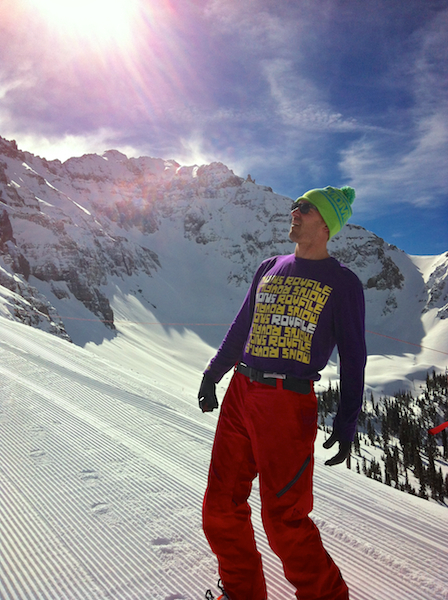 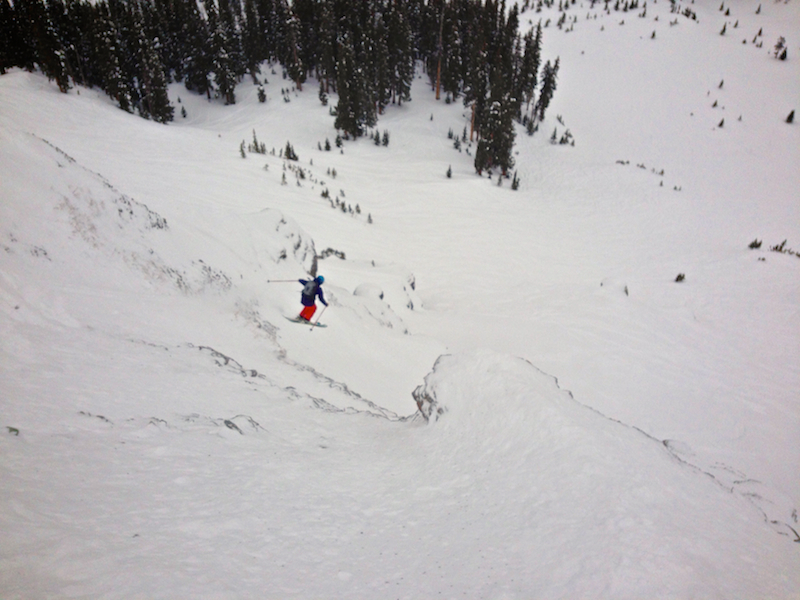 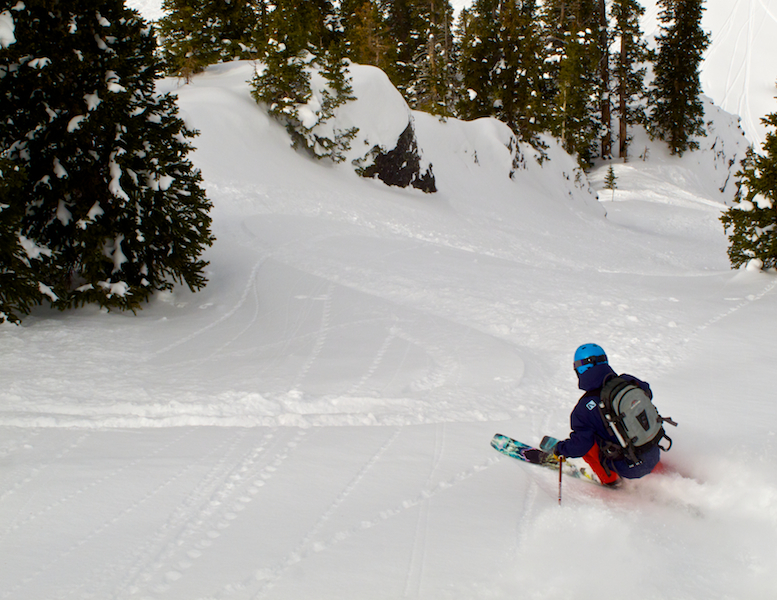 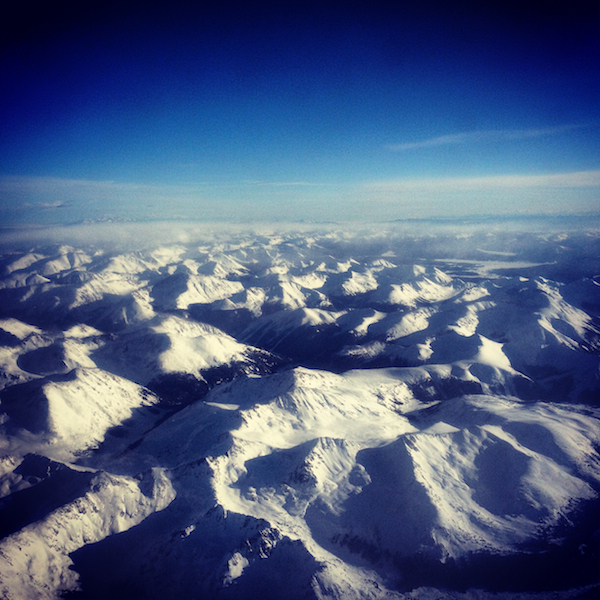 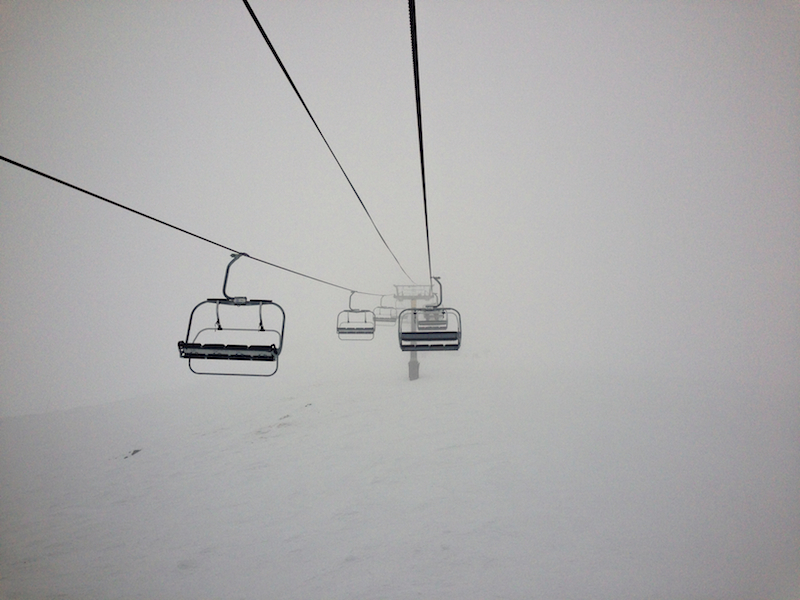 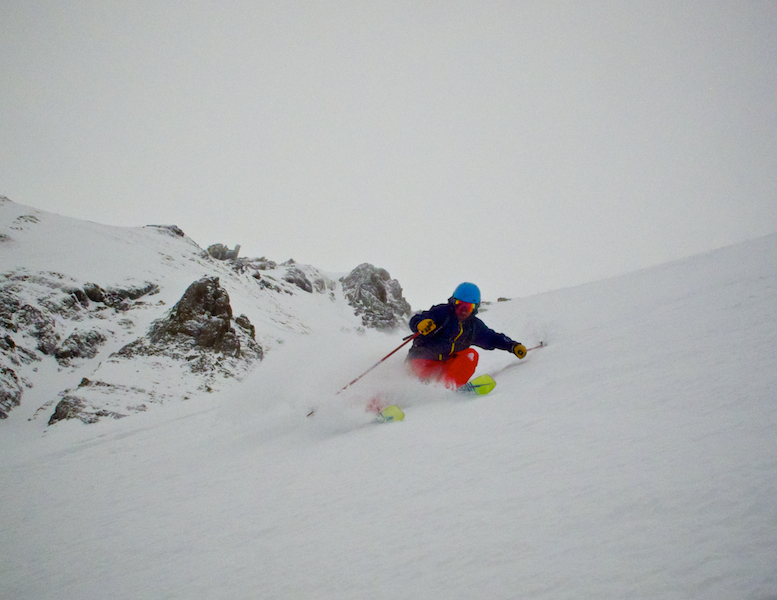 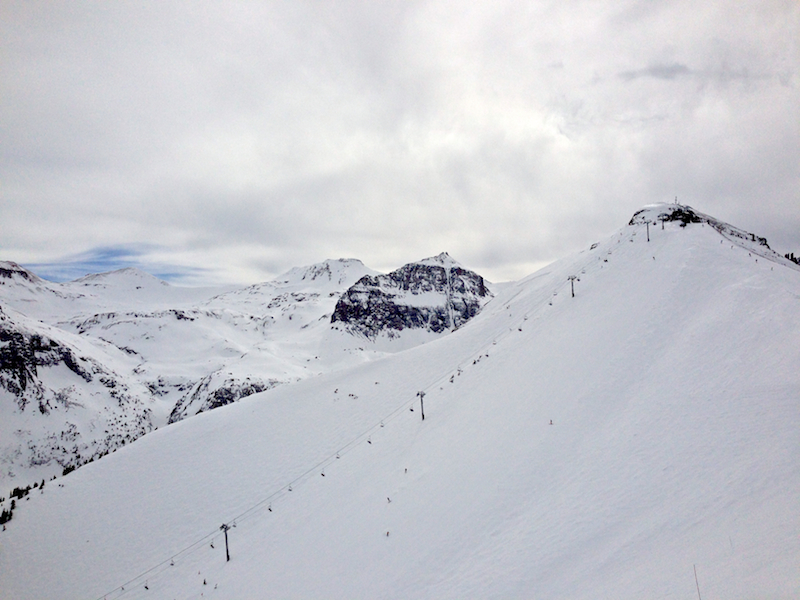 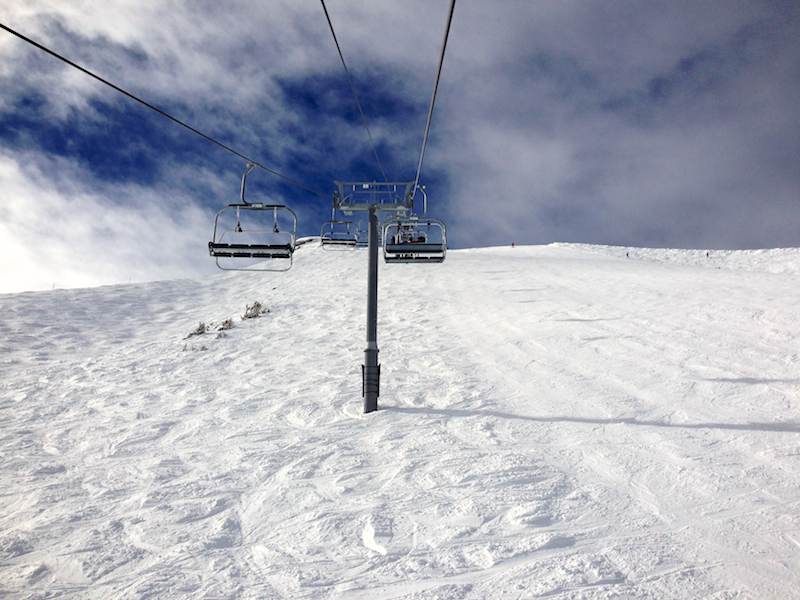 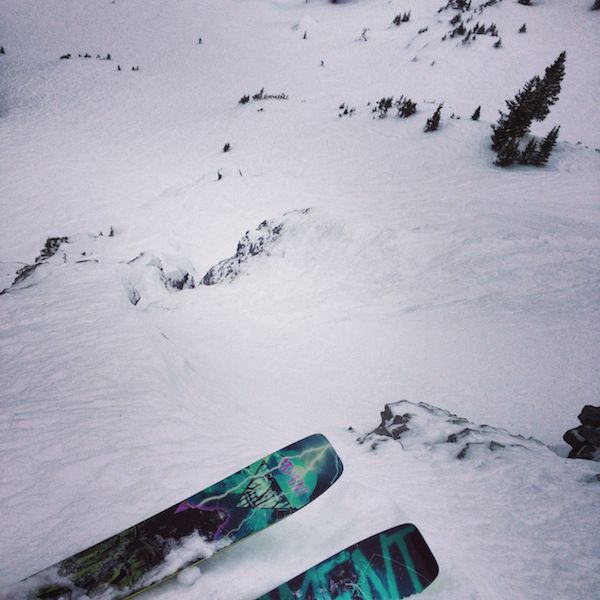 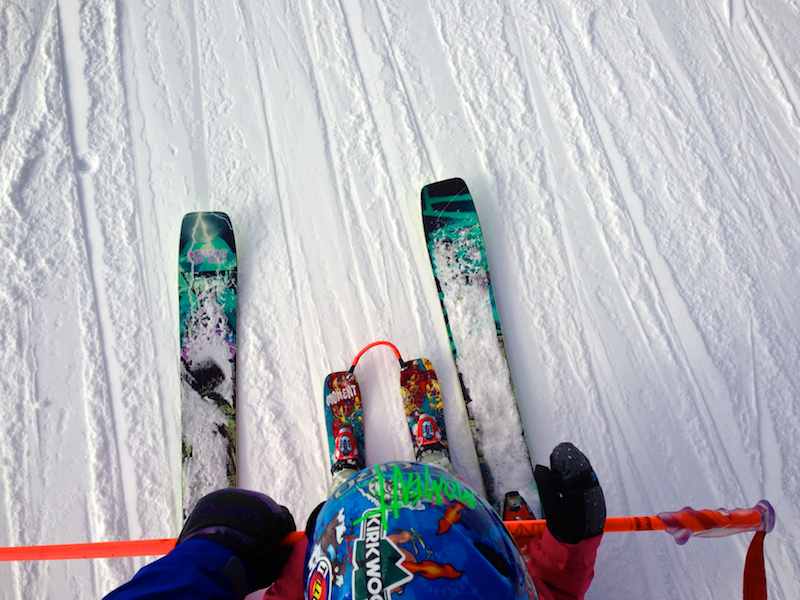 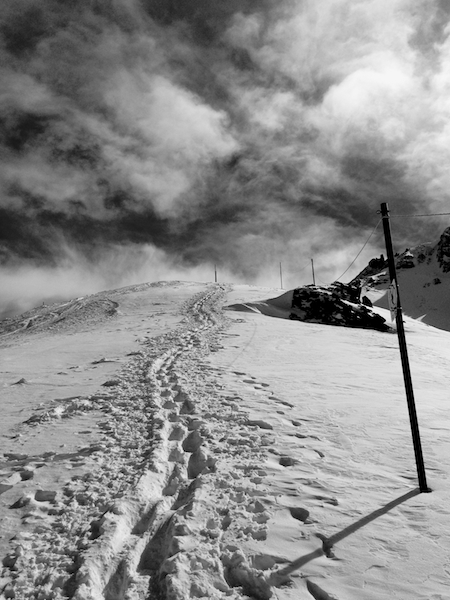 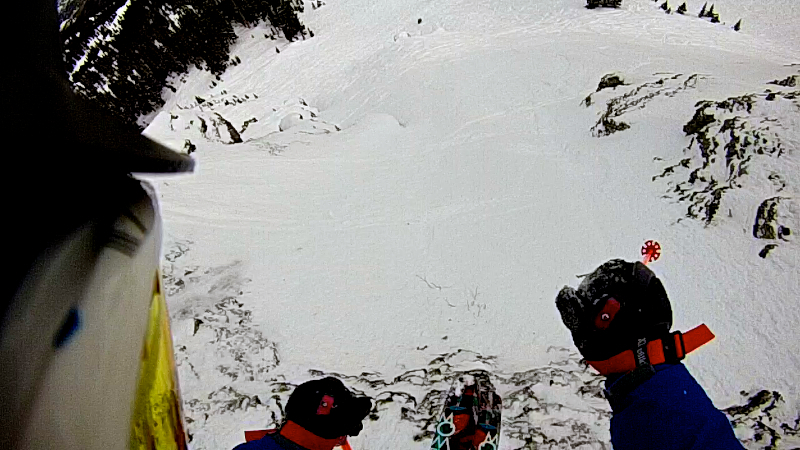 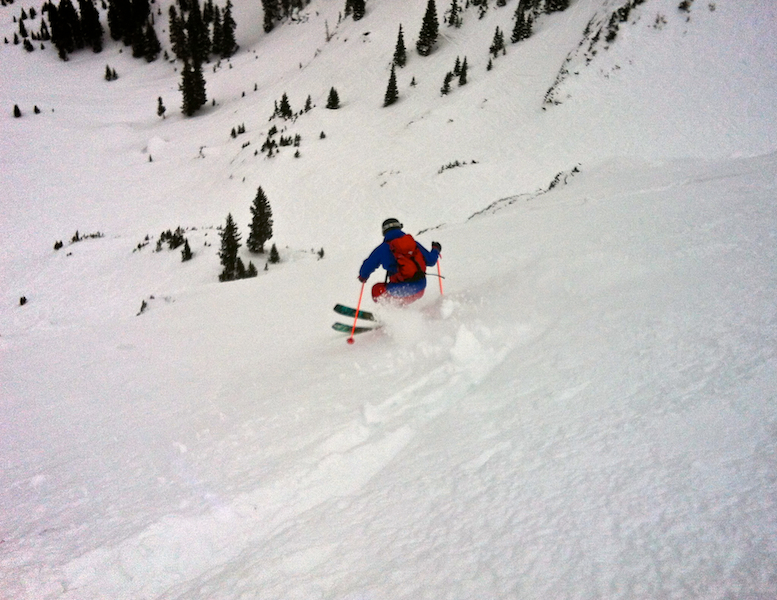 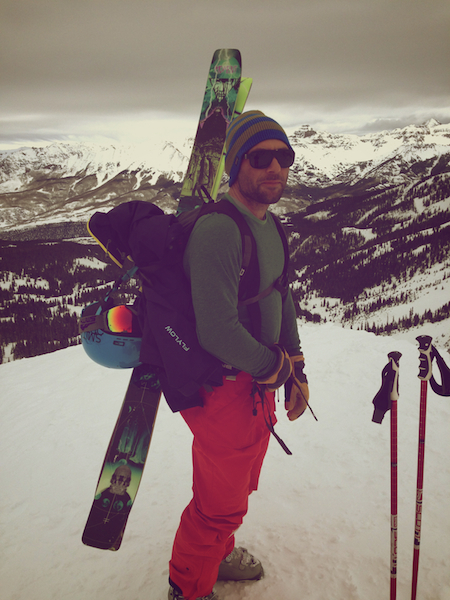 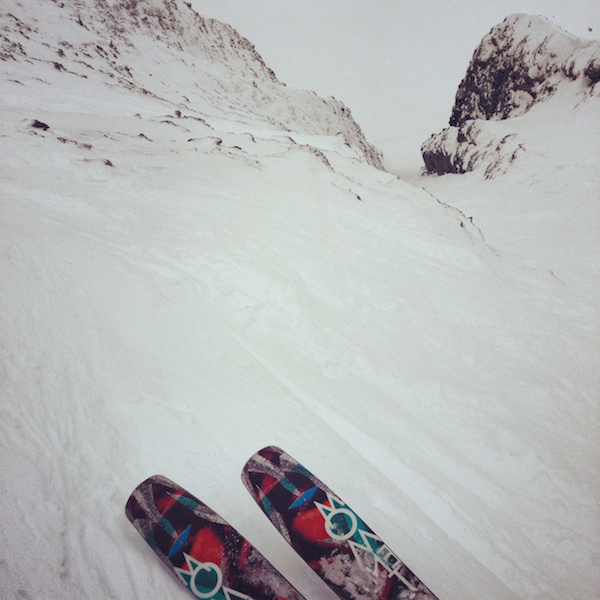 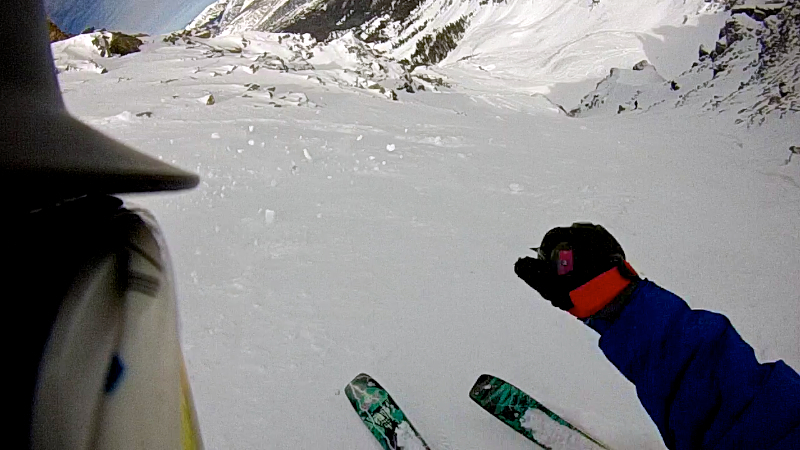 Headed straight to Dihedral zone for some pow turns…yes, its still fresh up there. 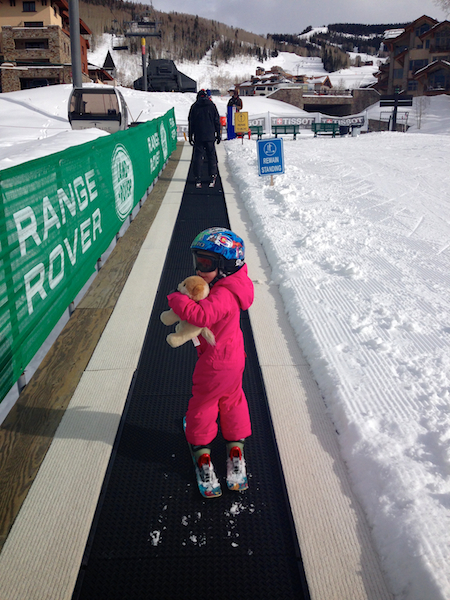 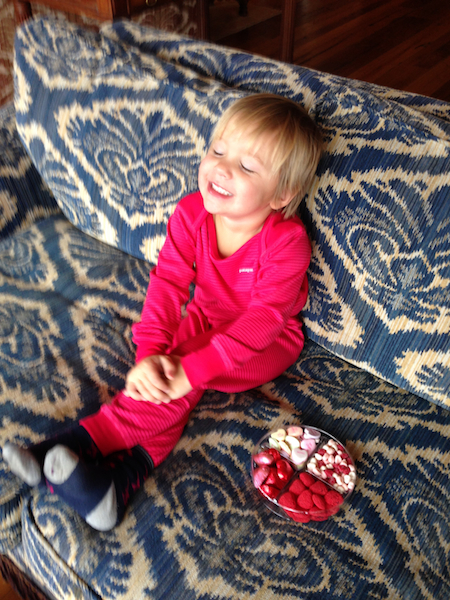 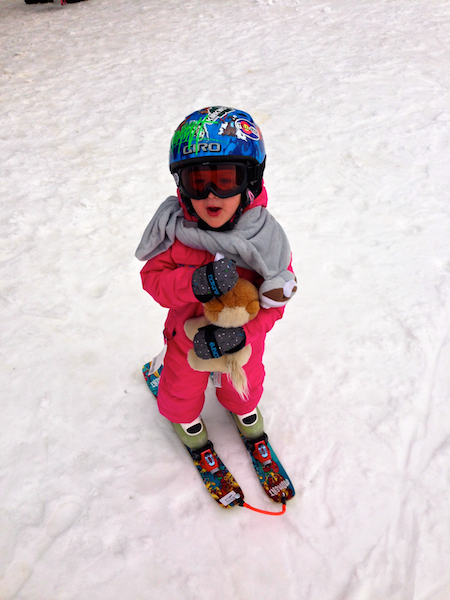 All done for skiing today, now eat that Valentines candy! 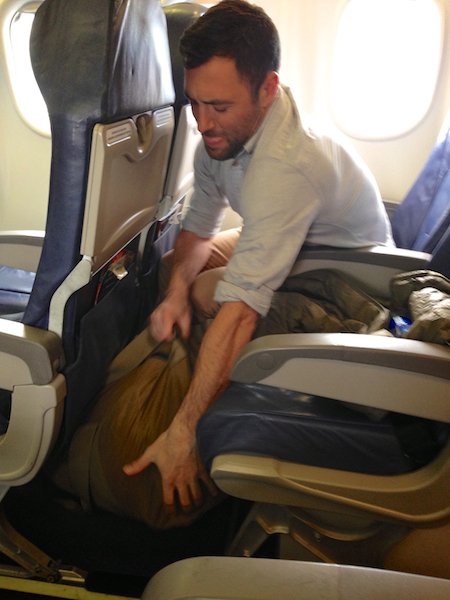 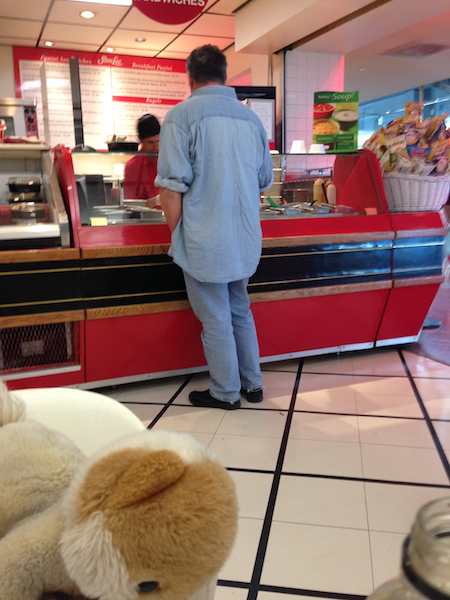 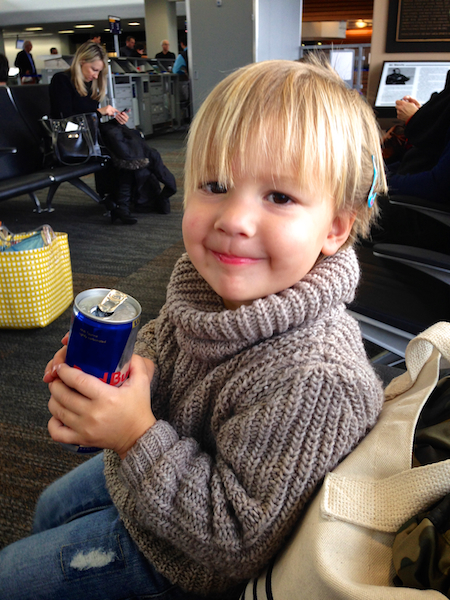 Finished the trip with a rare sighting of Denim Man in Denver…TRIP COMPLETE!